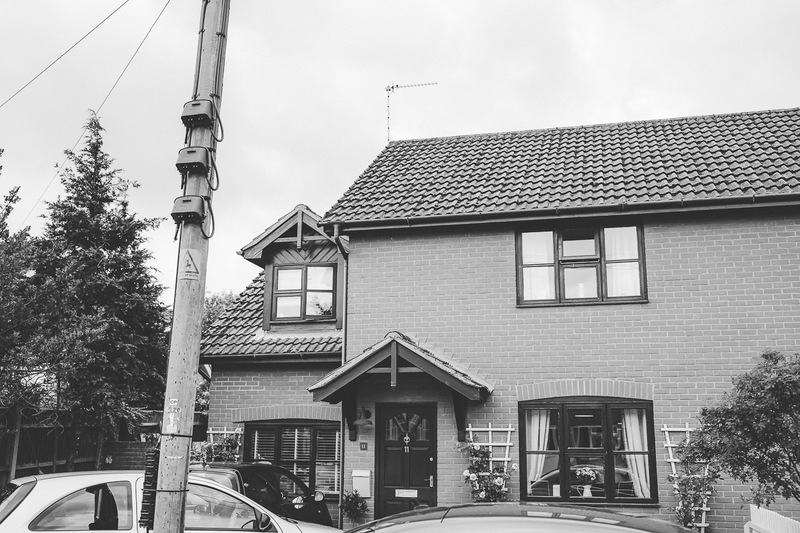 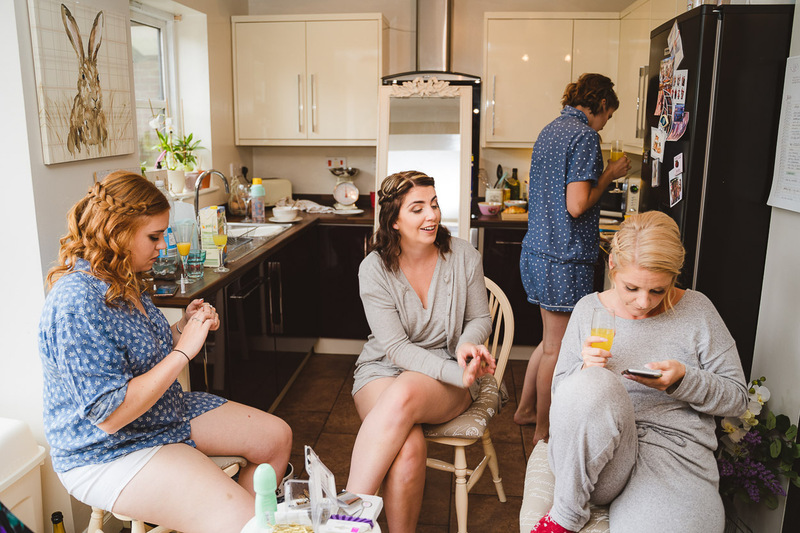 Sometimes it’s really hard to know where to start when I sit down to write these blog posts. 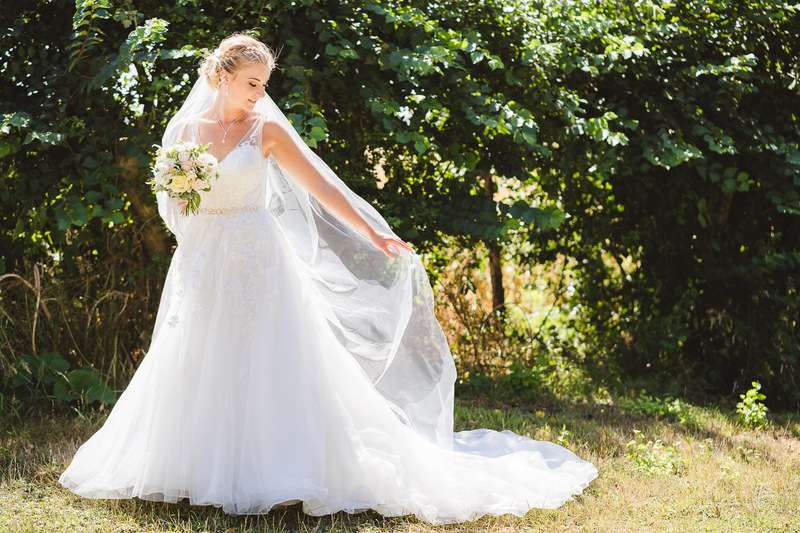 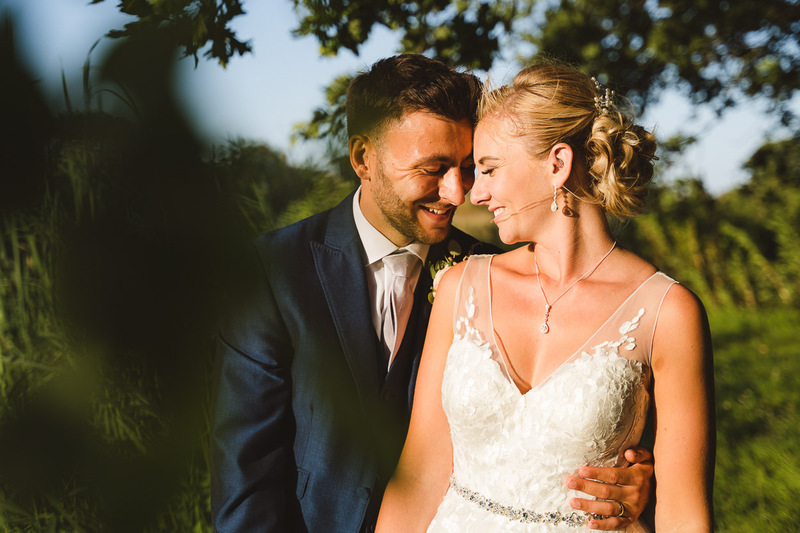 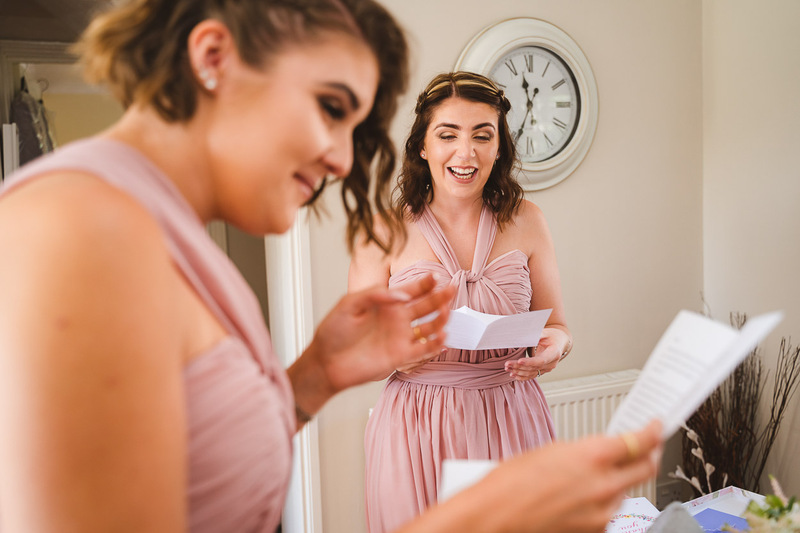 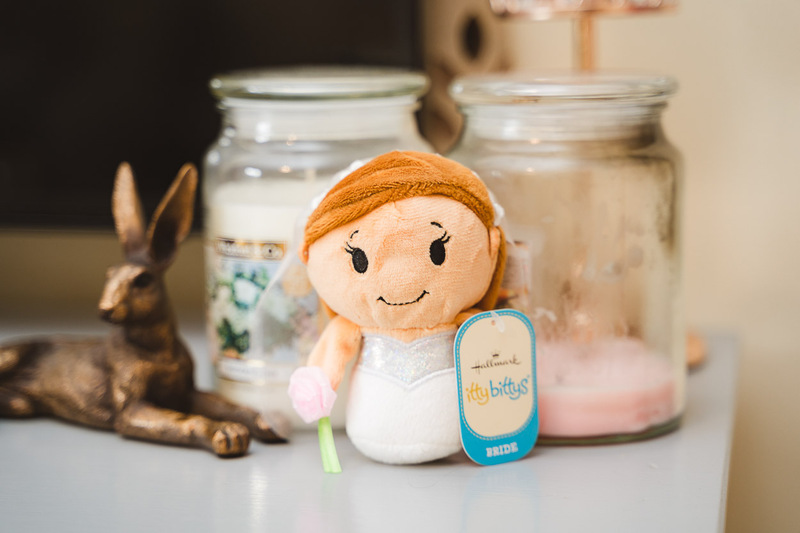 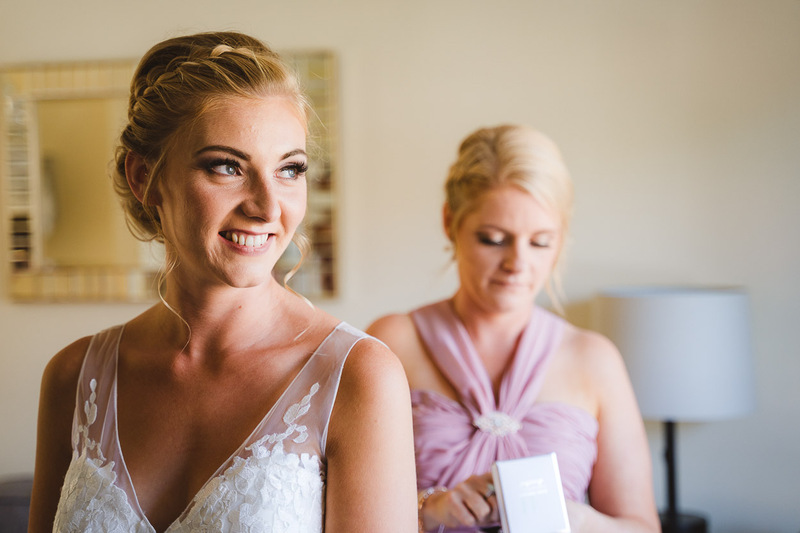 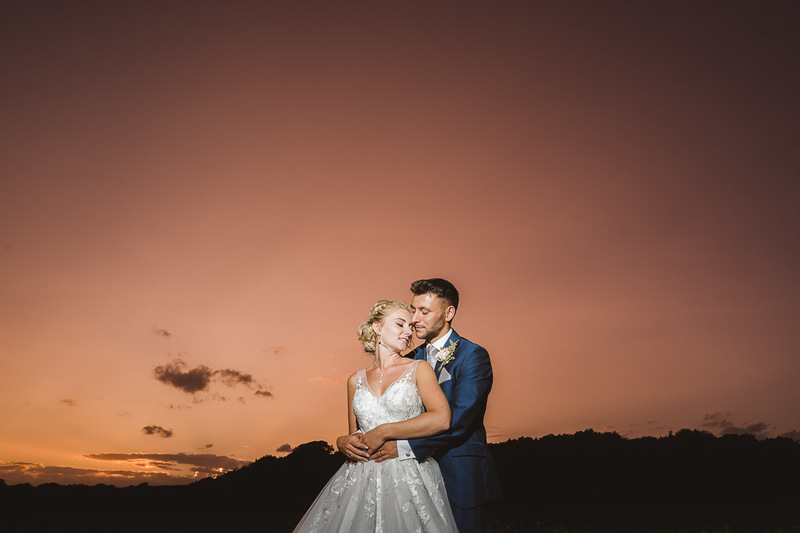 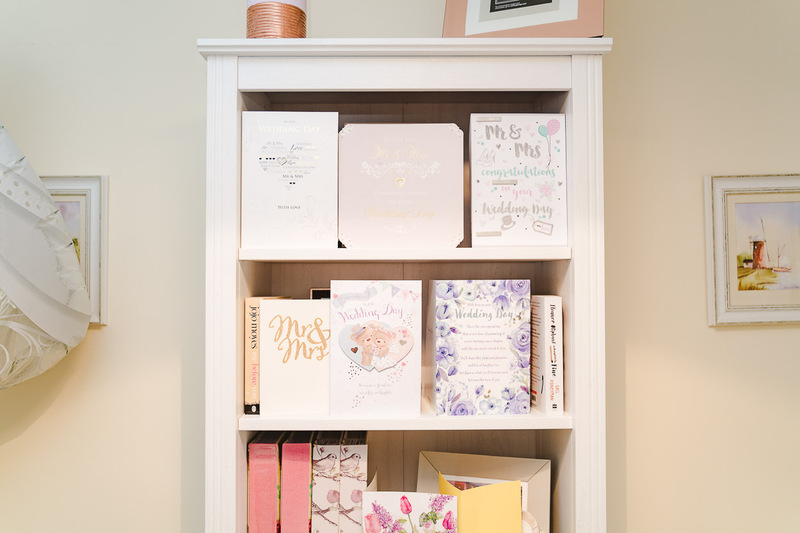 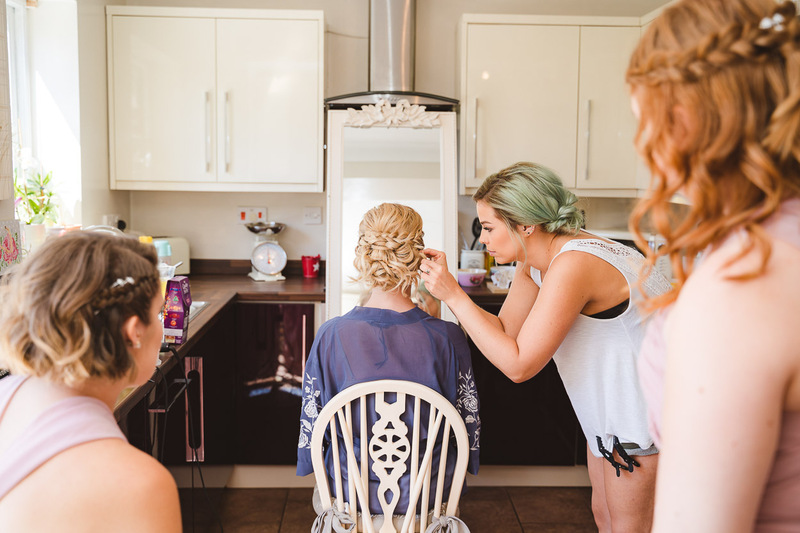 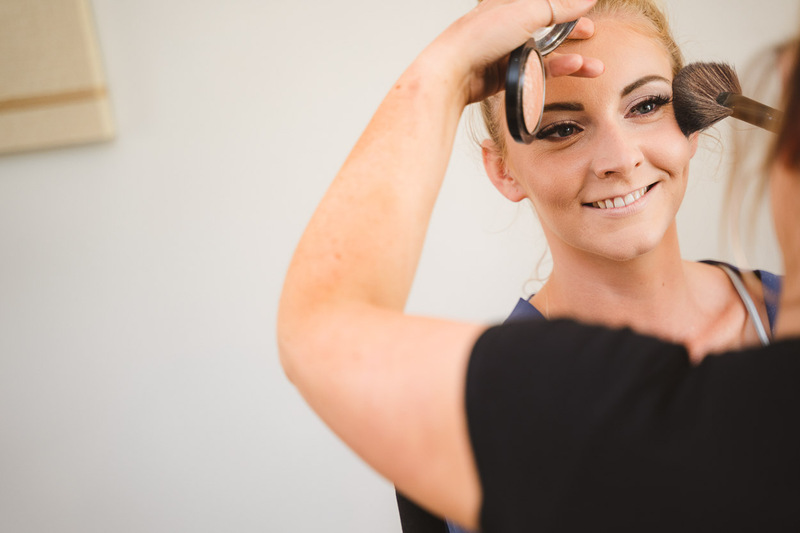 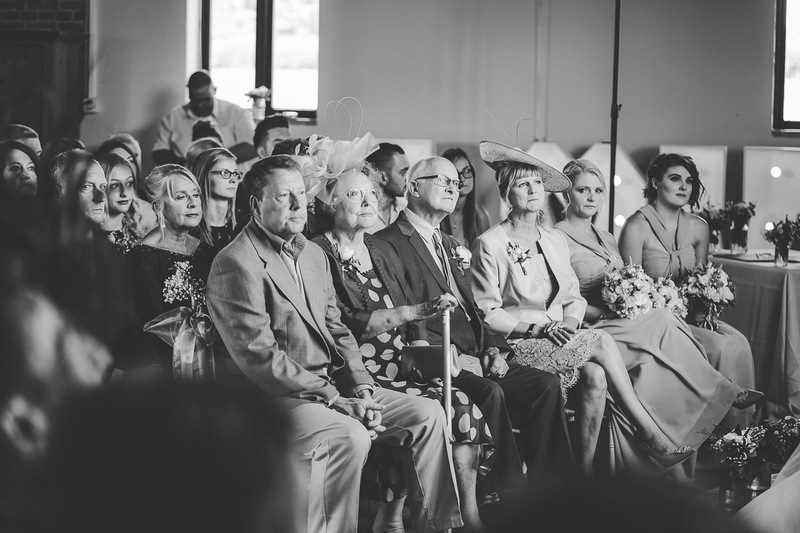 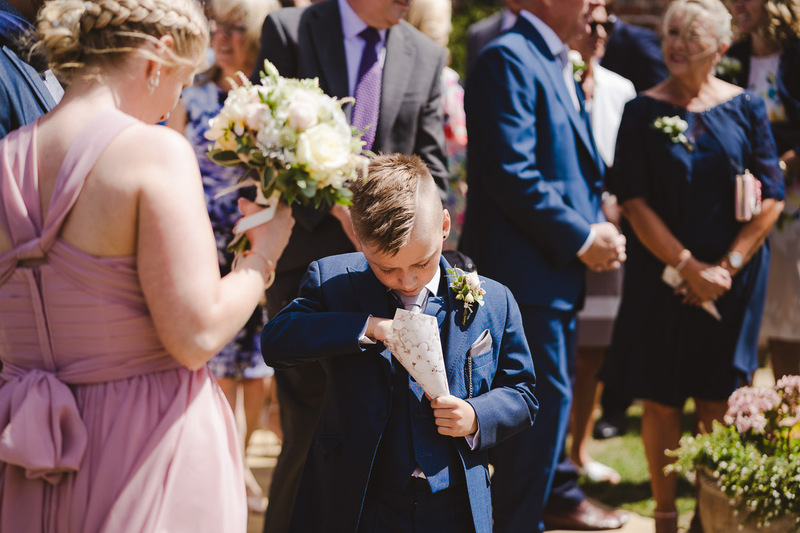 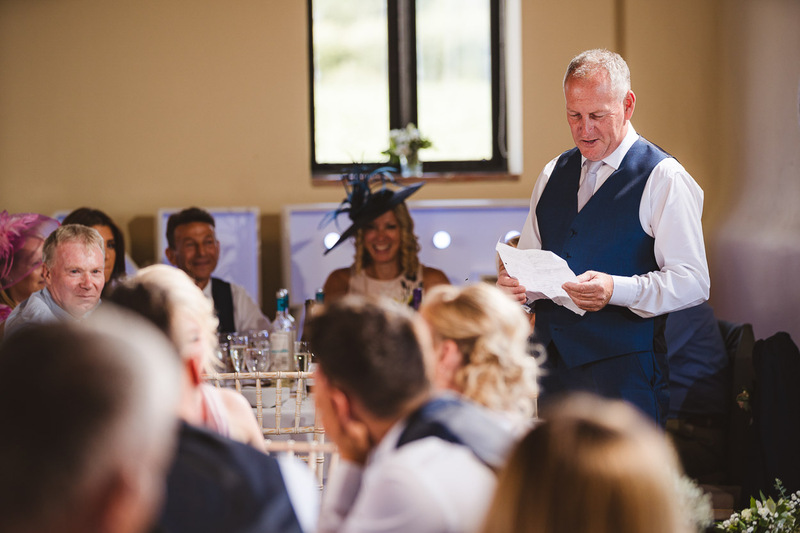 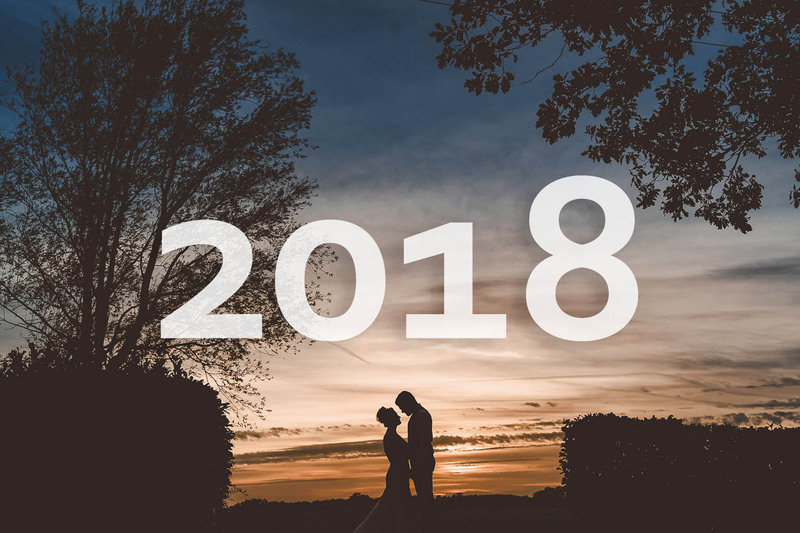 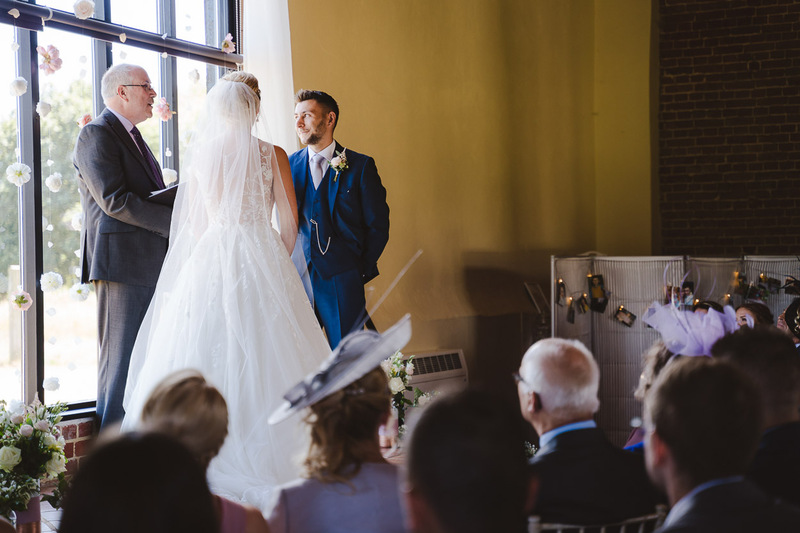 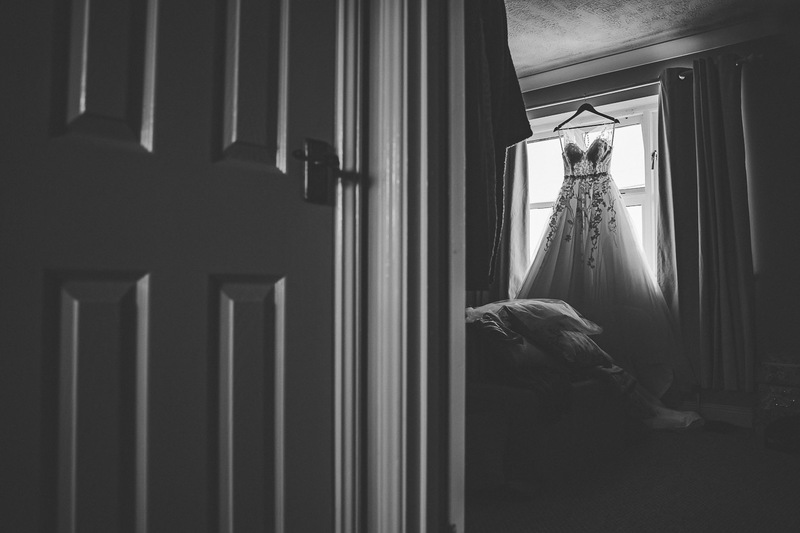 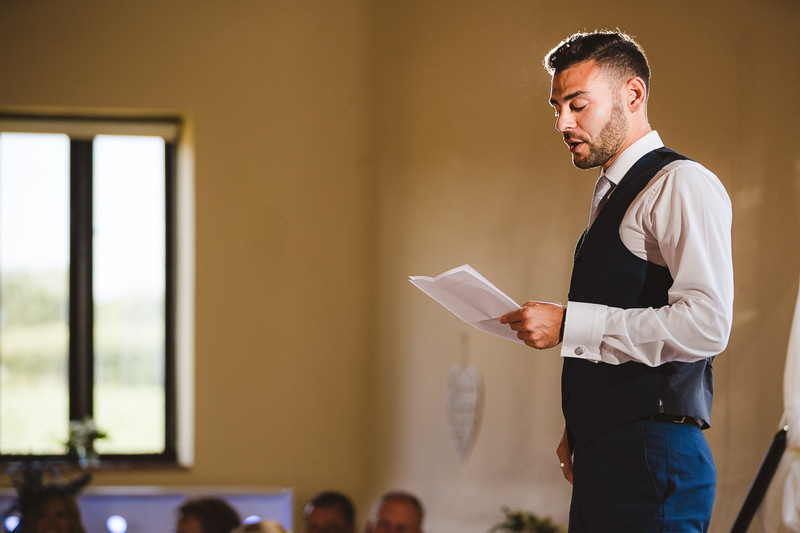 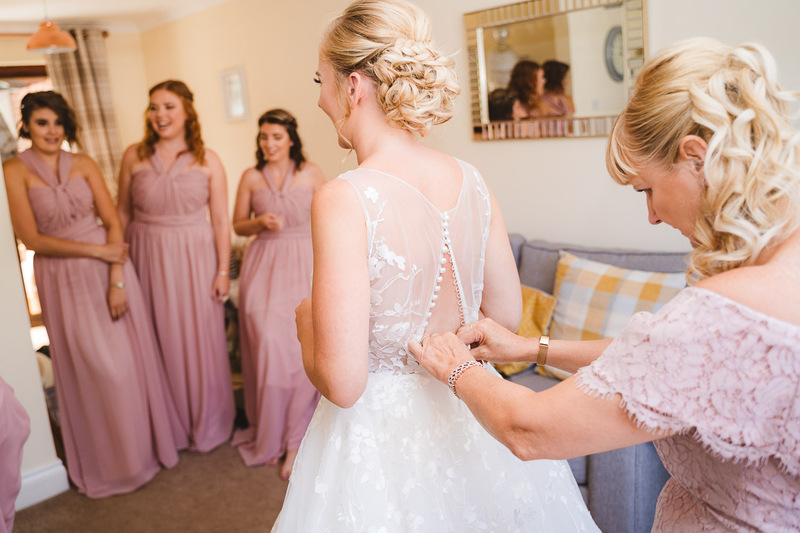 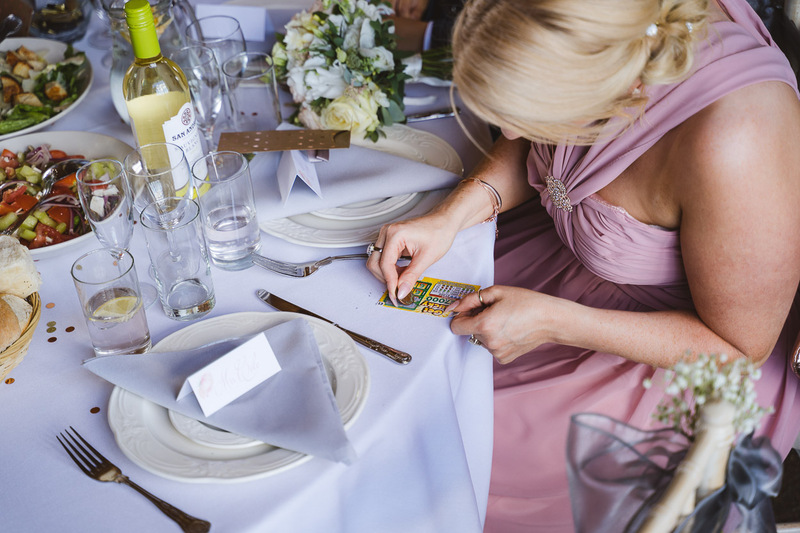 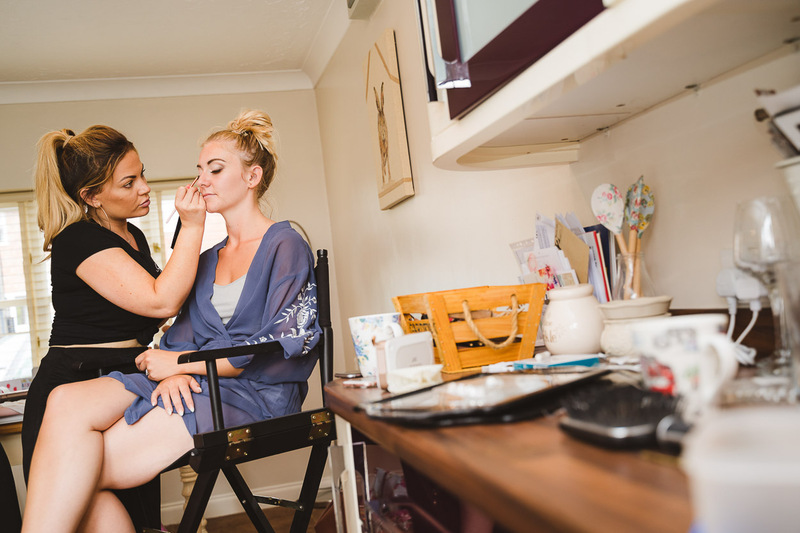 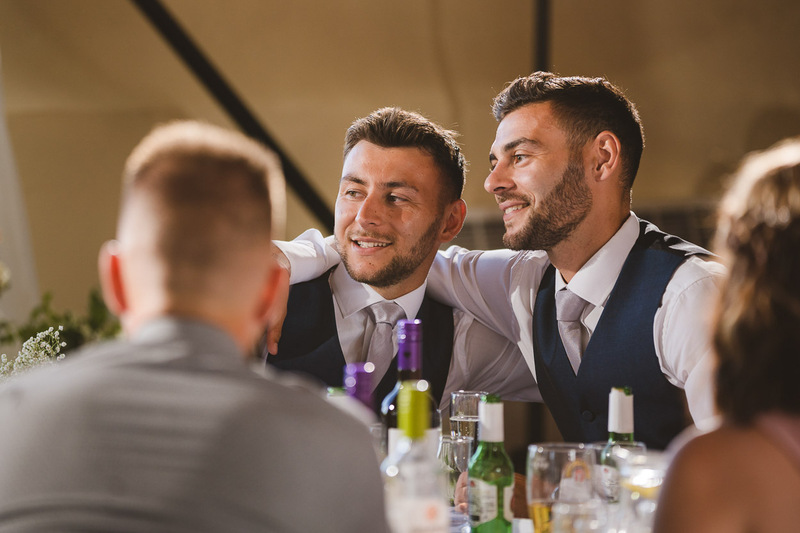 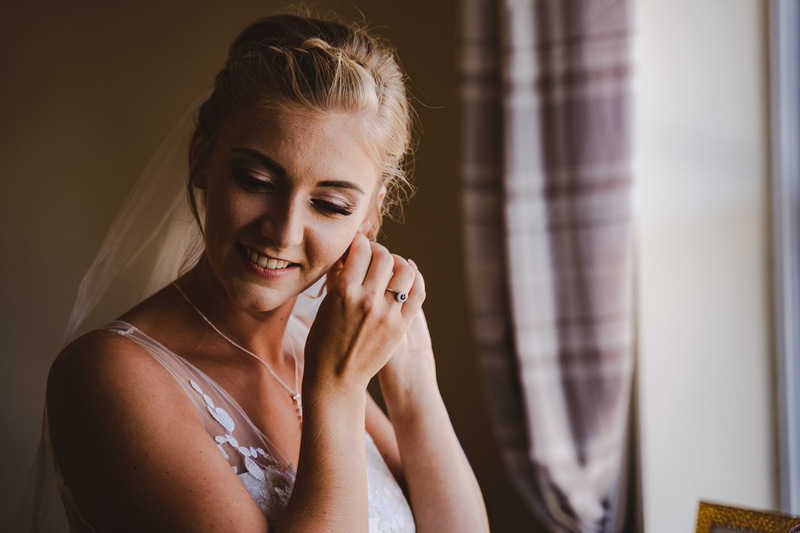 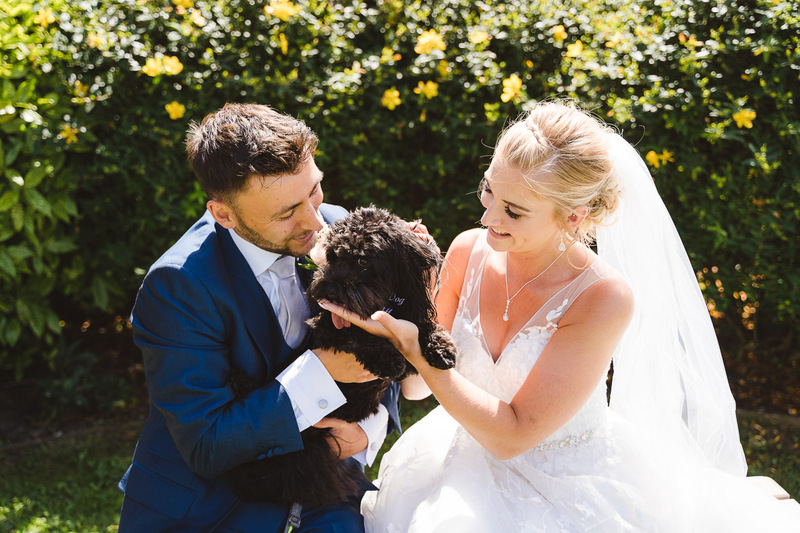 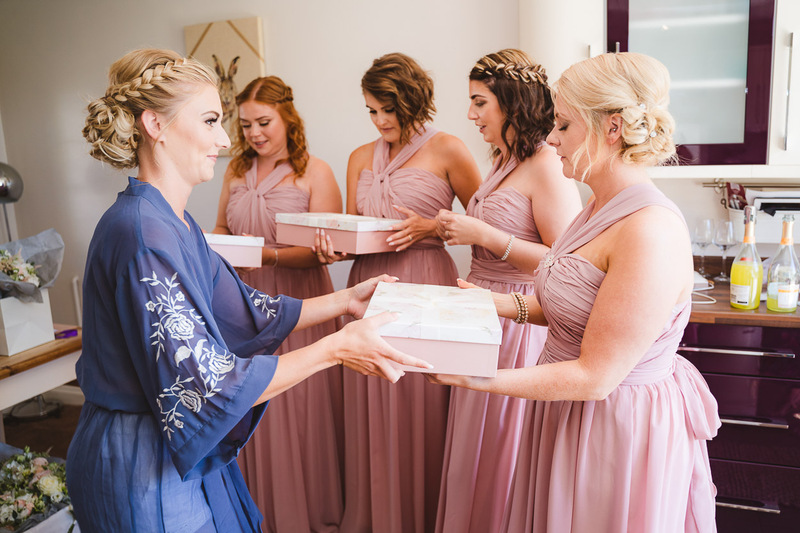 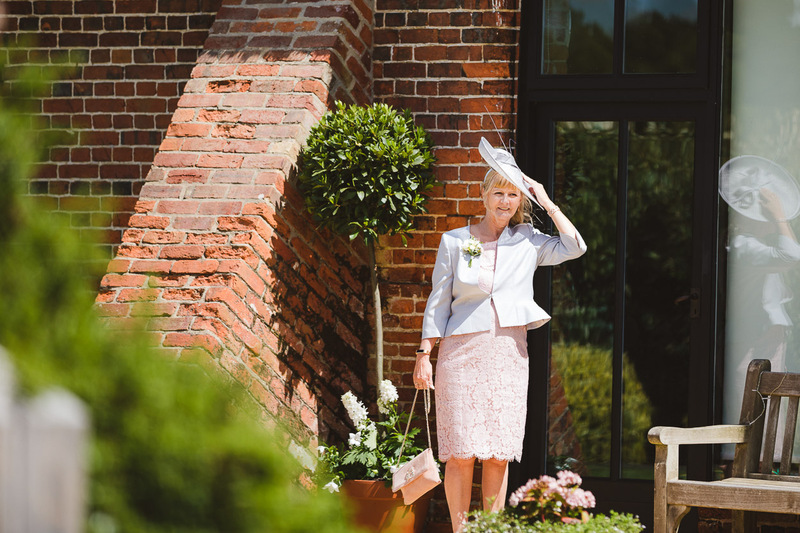 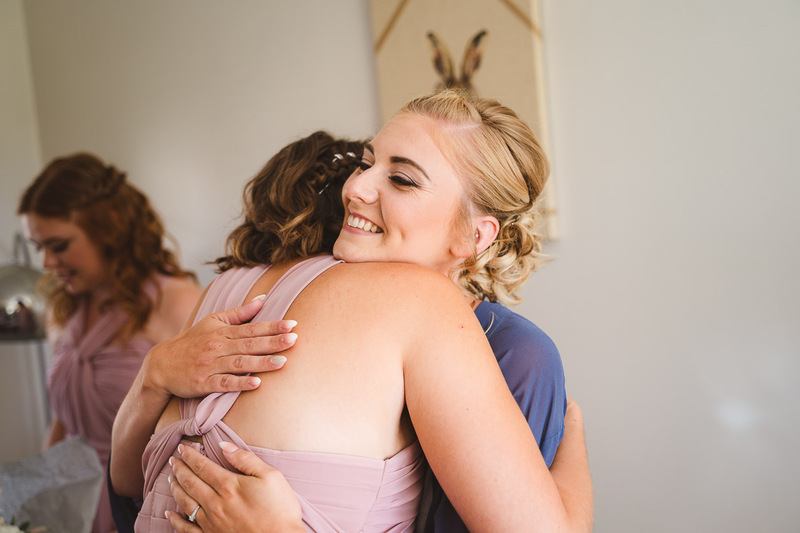 So much happens on a wedding day, so to pick out just one or two small things from the day, just doesn’t seem to do the day justice. 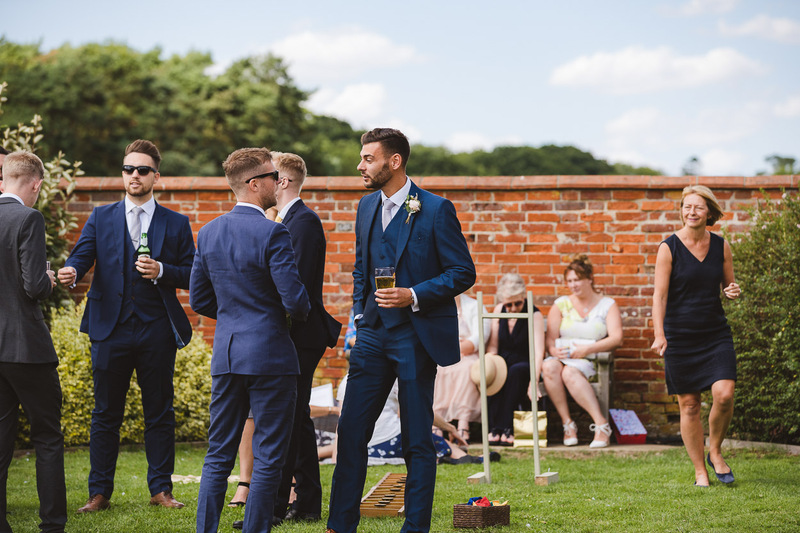 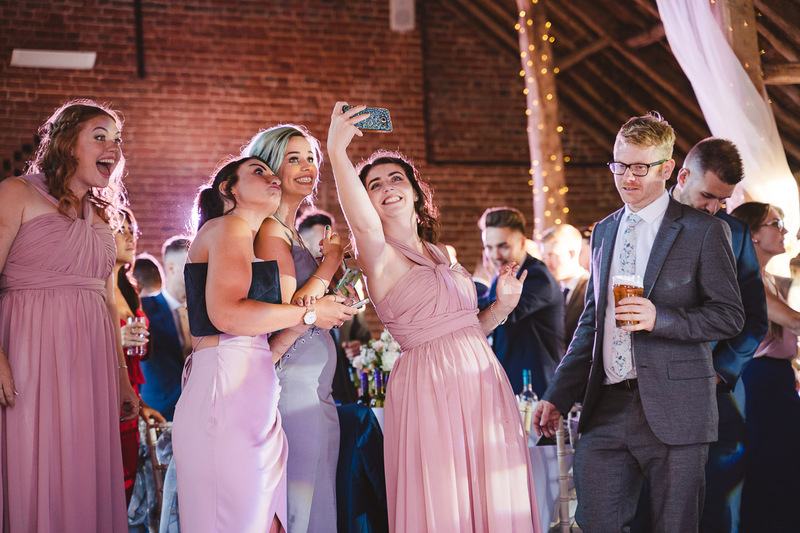 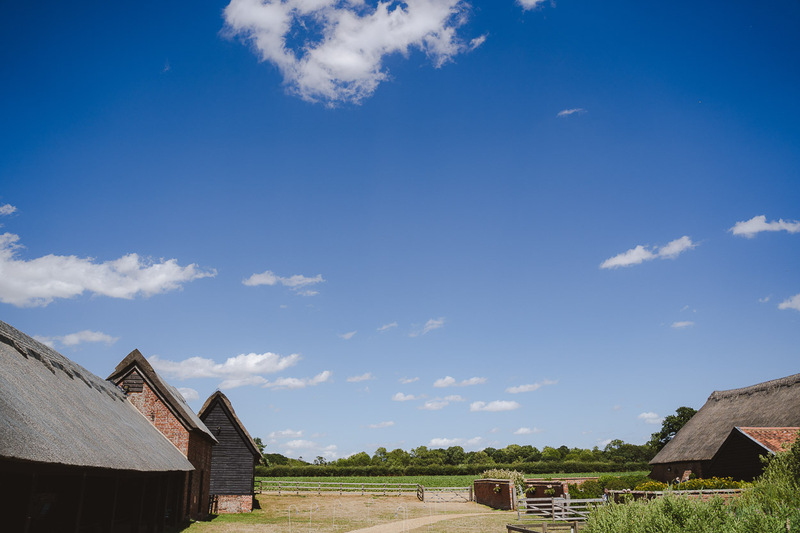 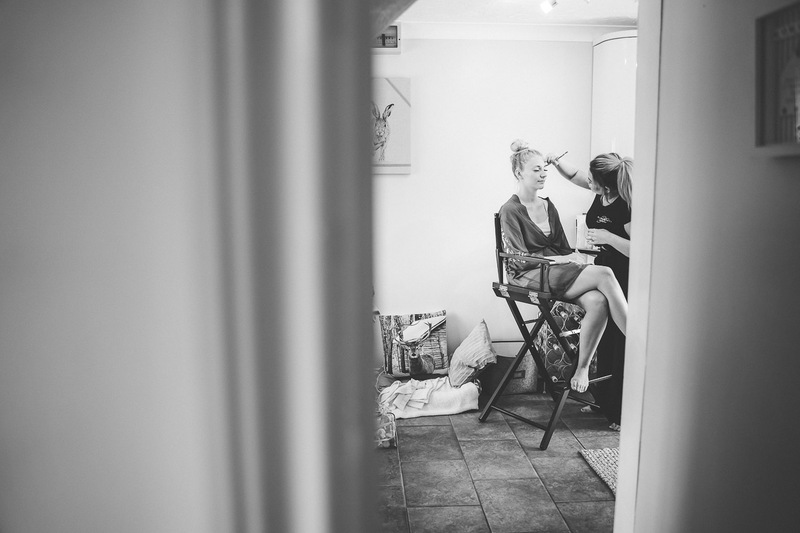 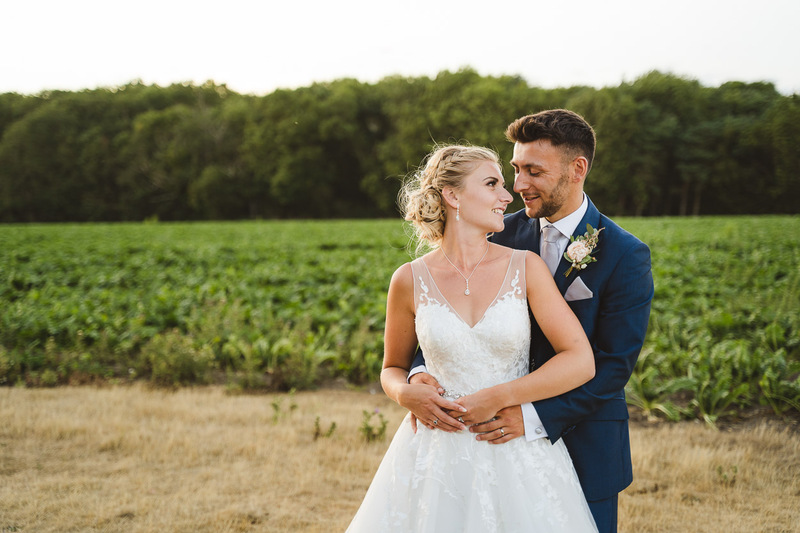 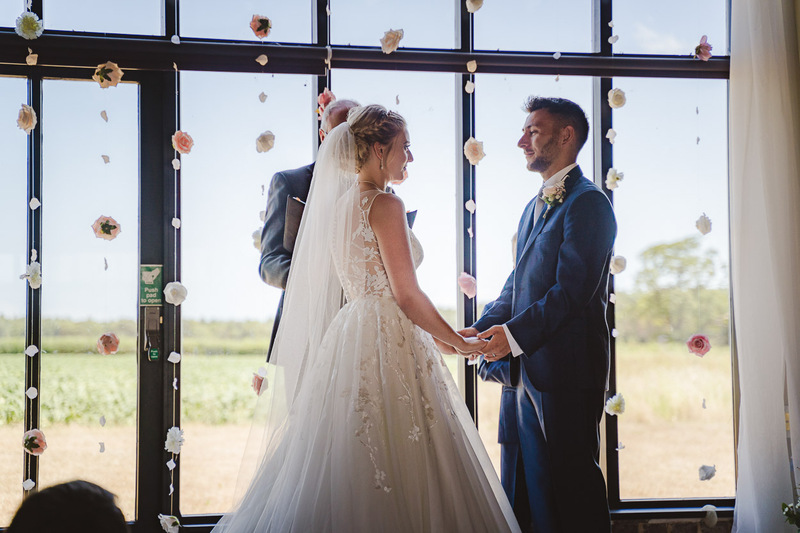 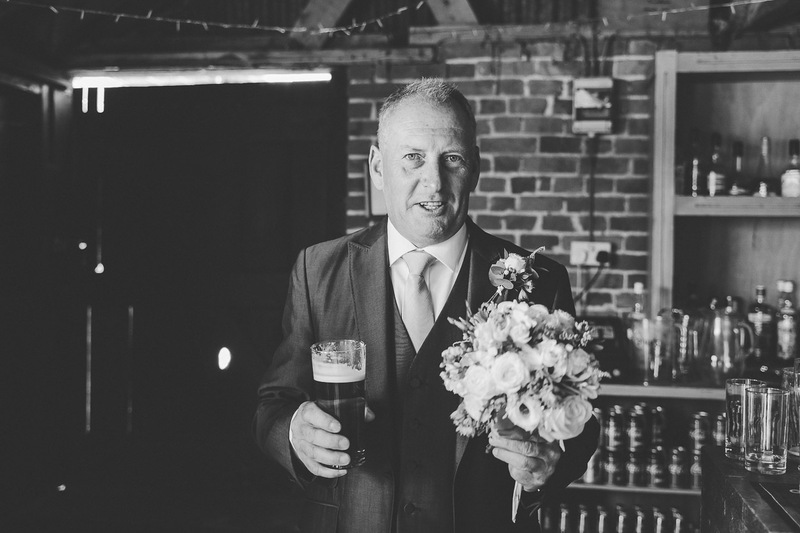 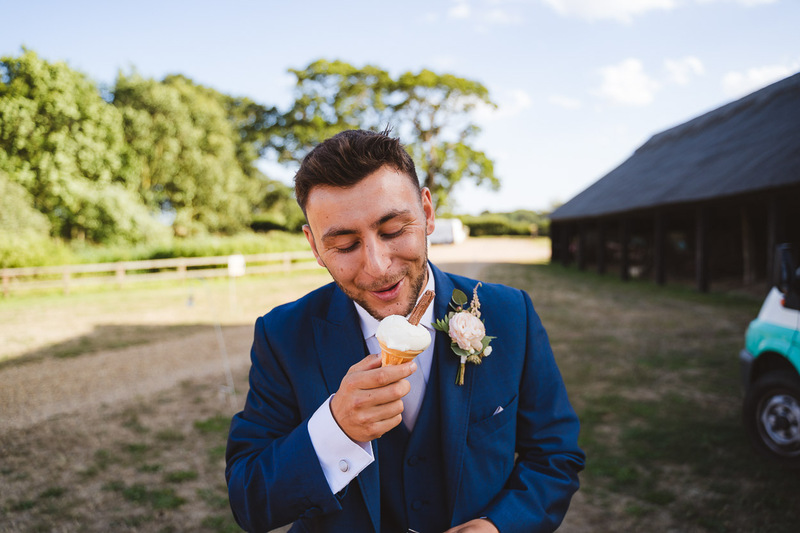 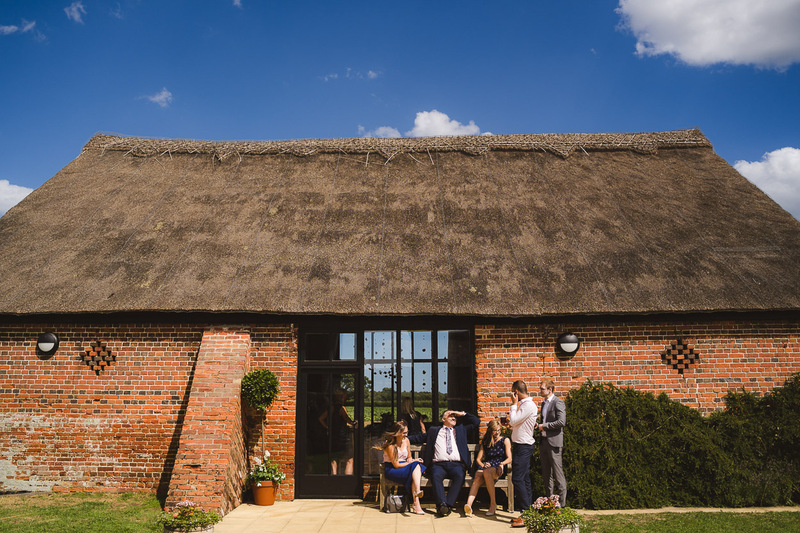 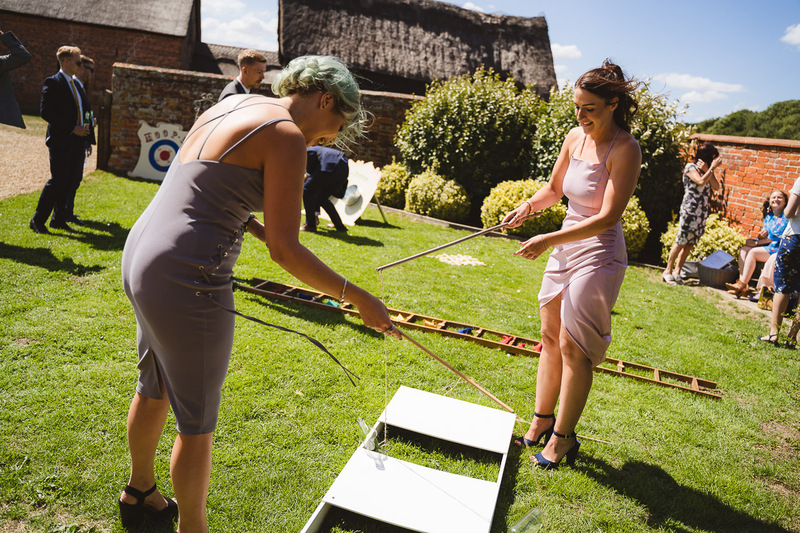 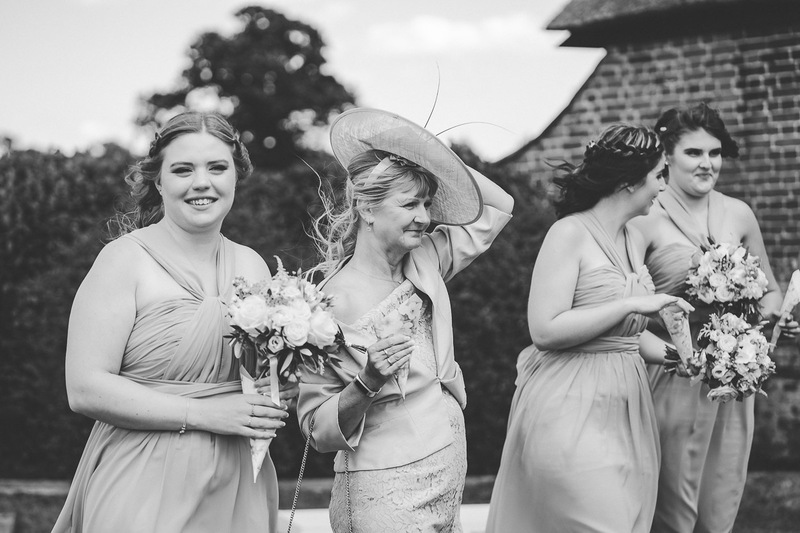 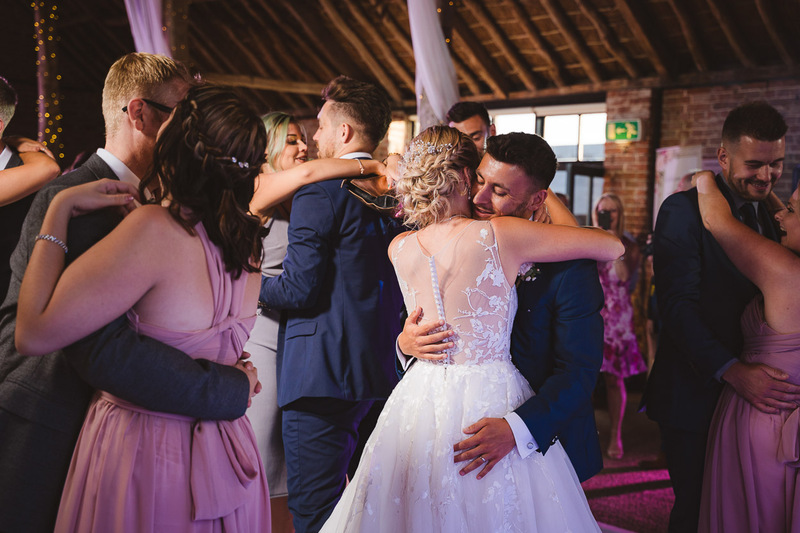 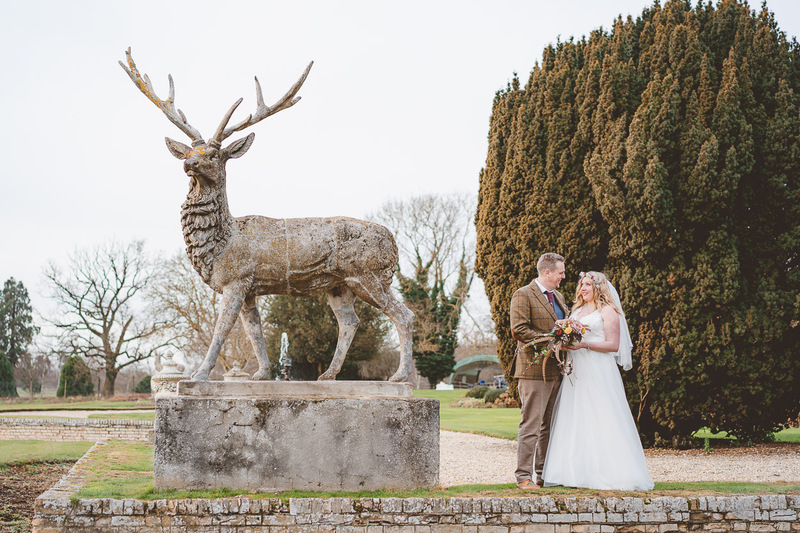 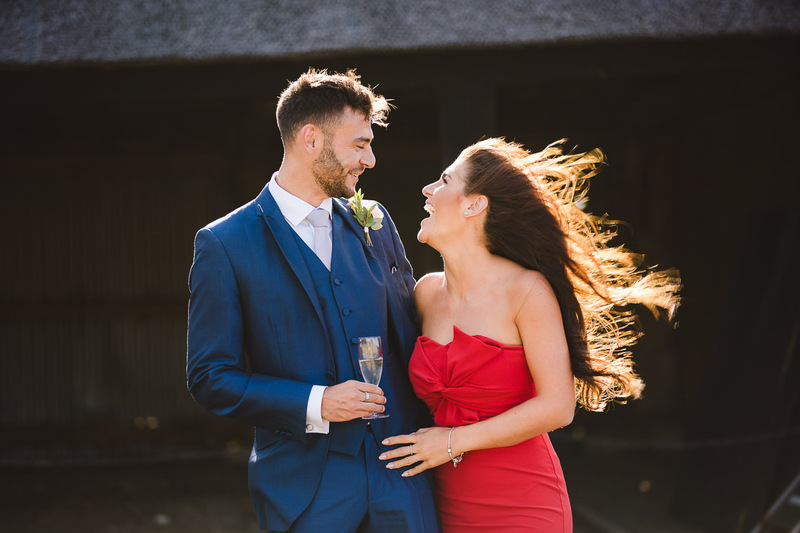 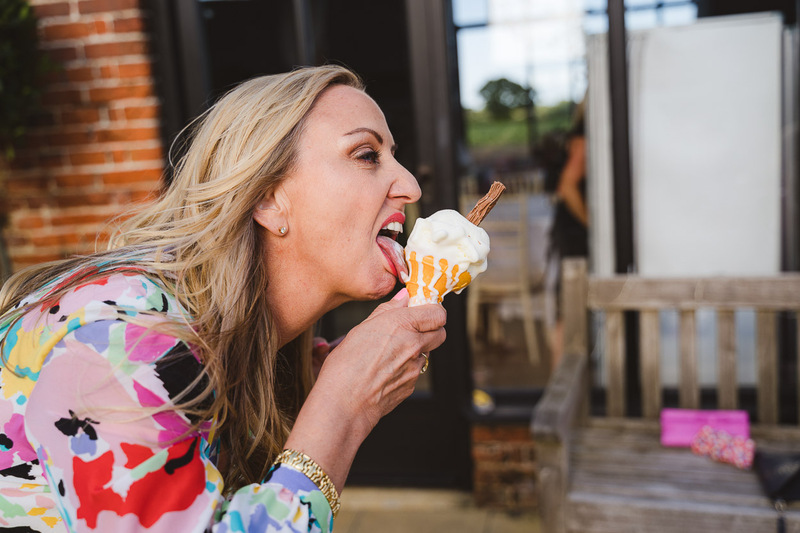 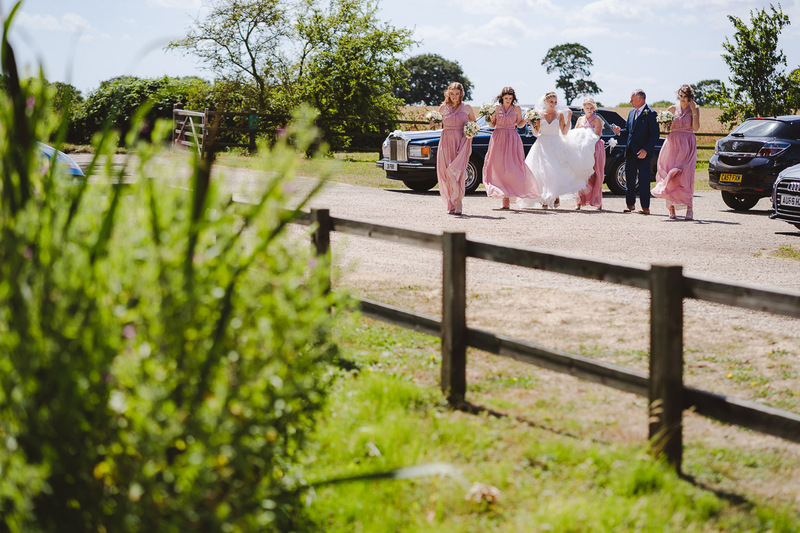 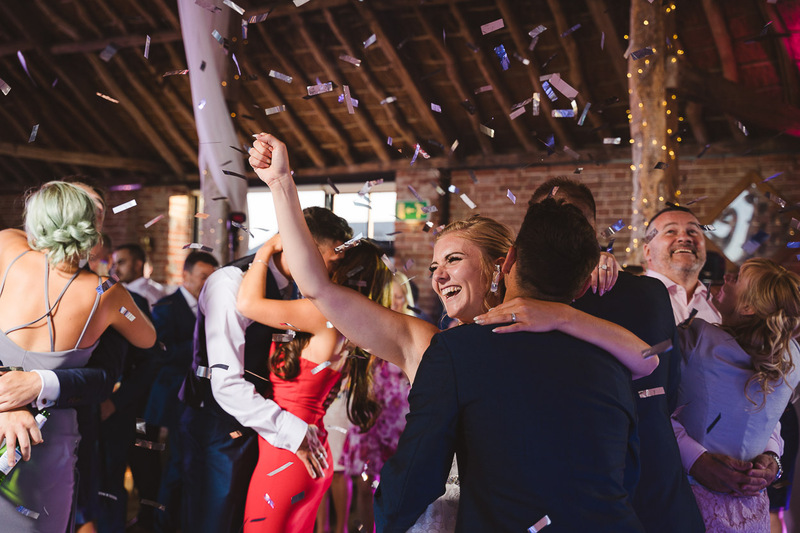 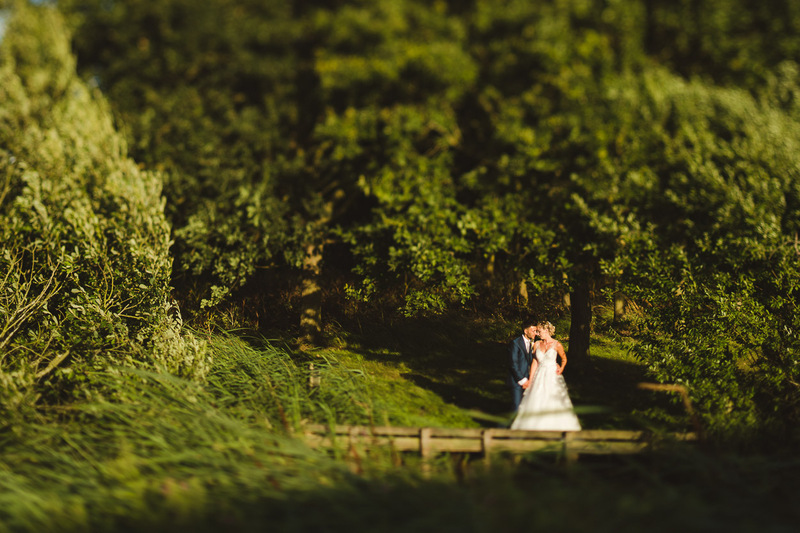 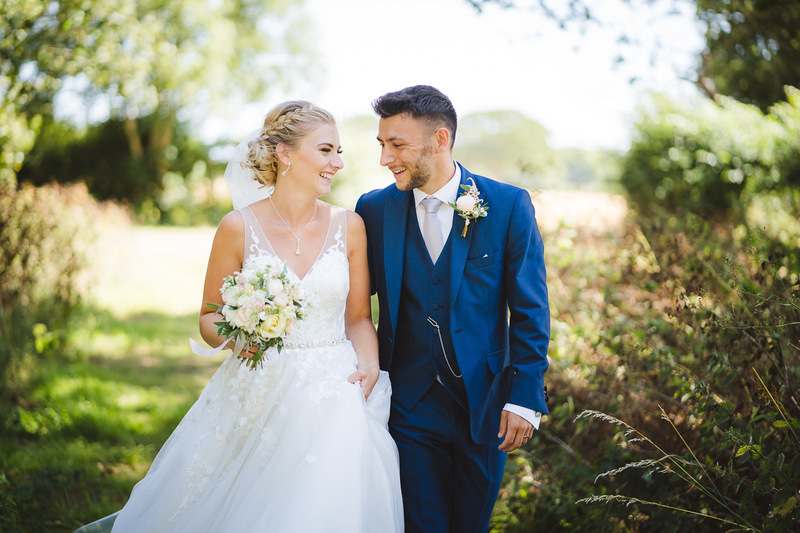 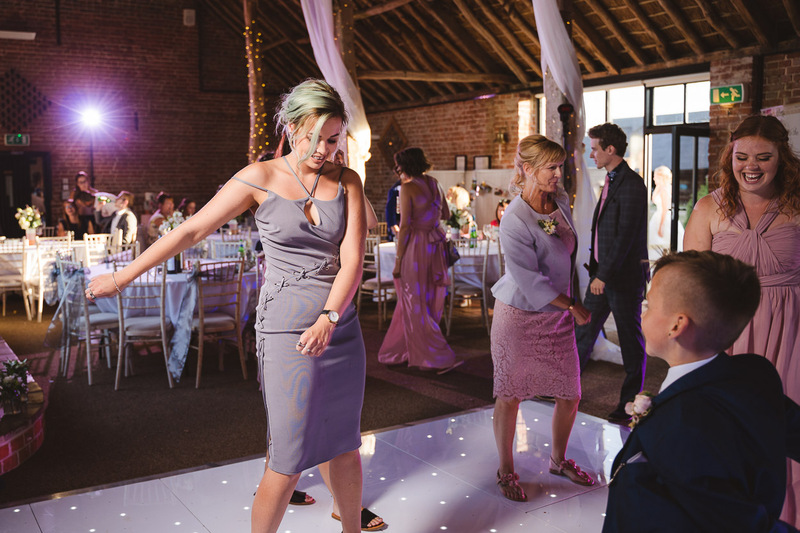 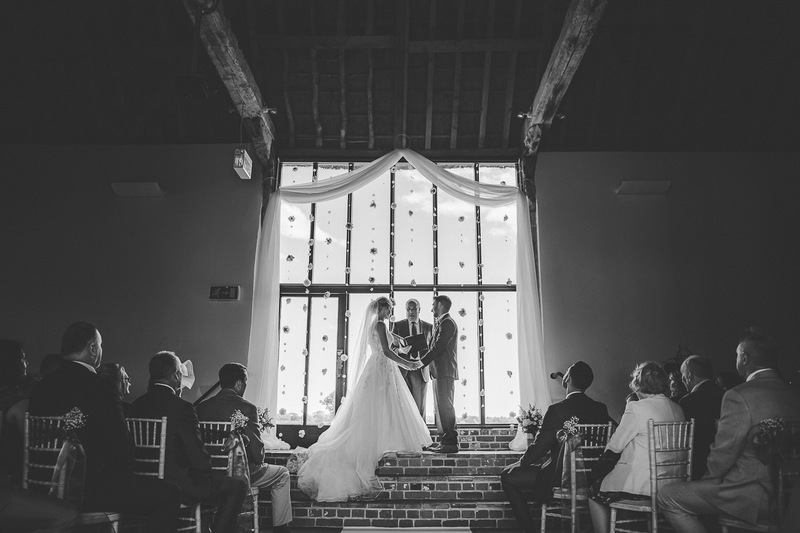 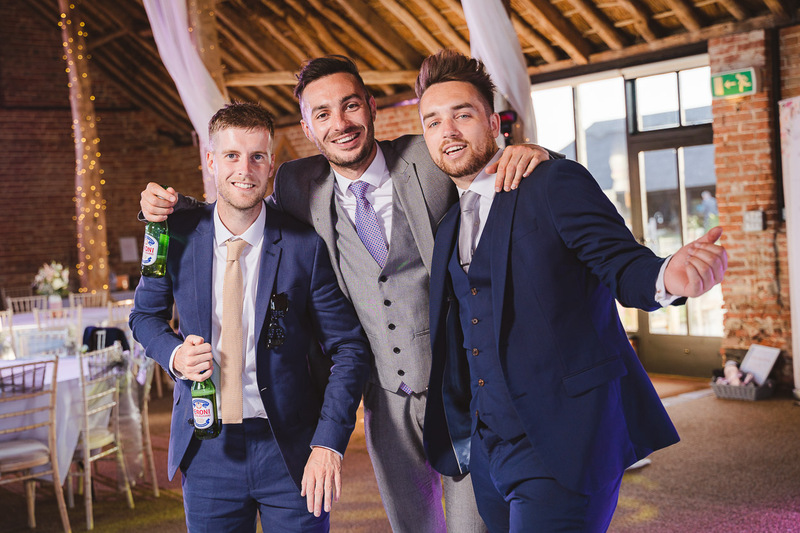 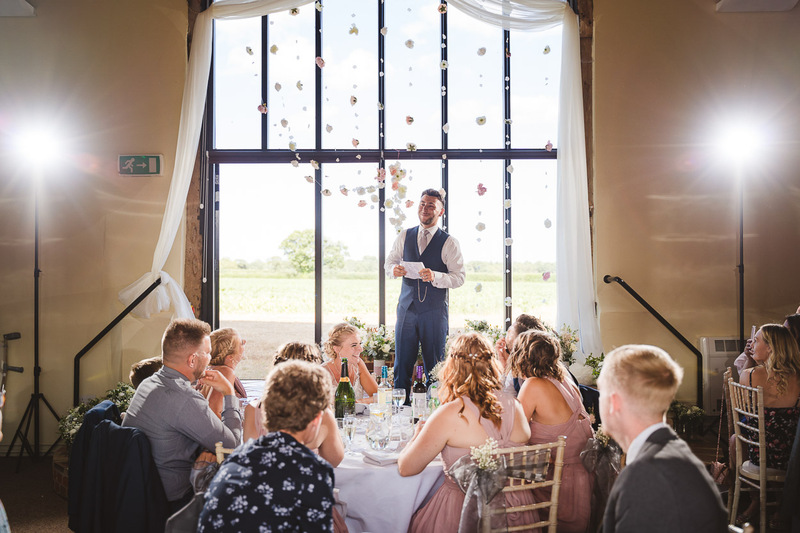 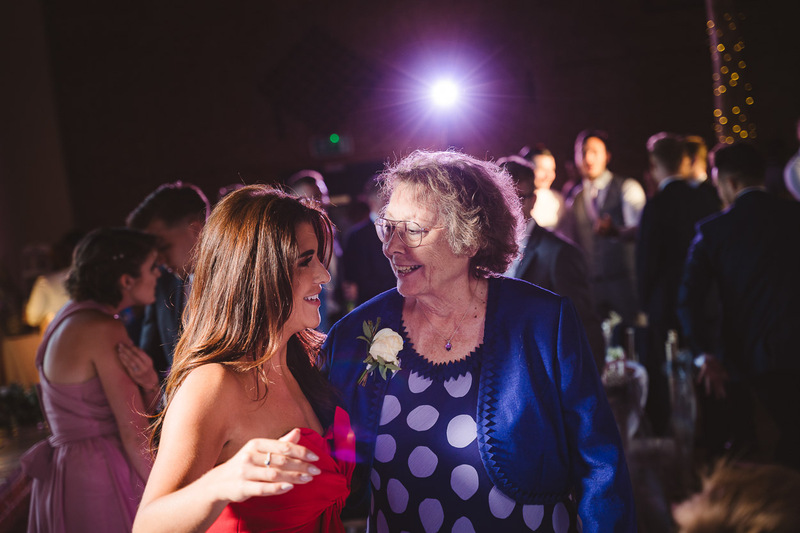 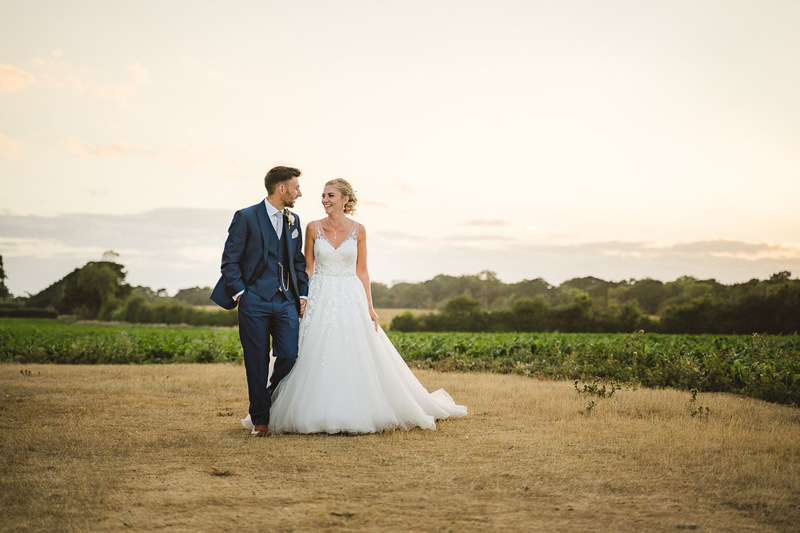 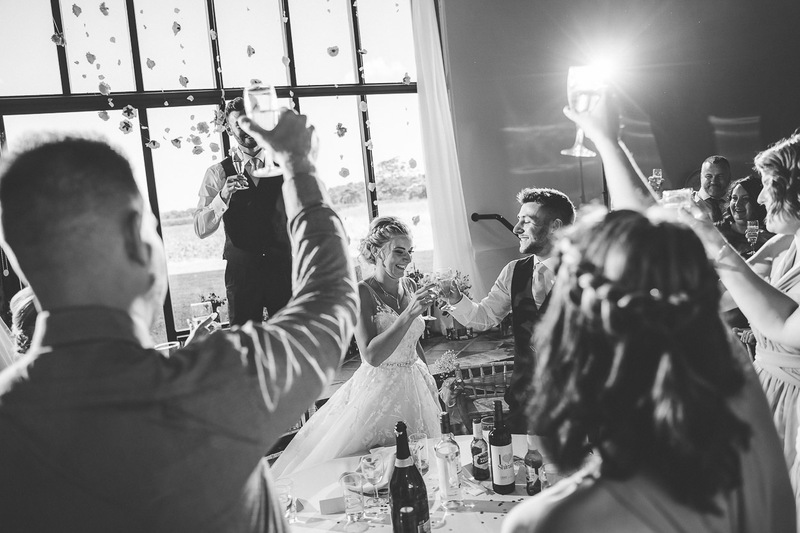 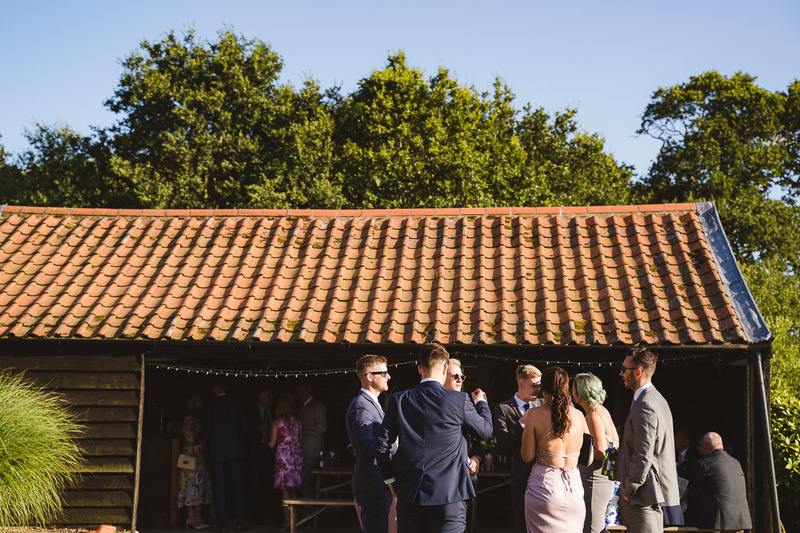 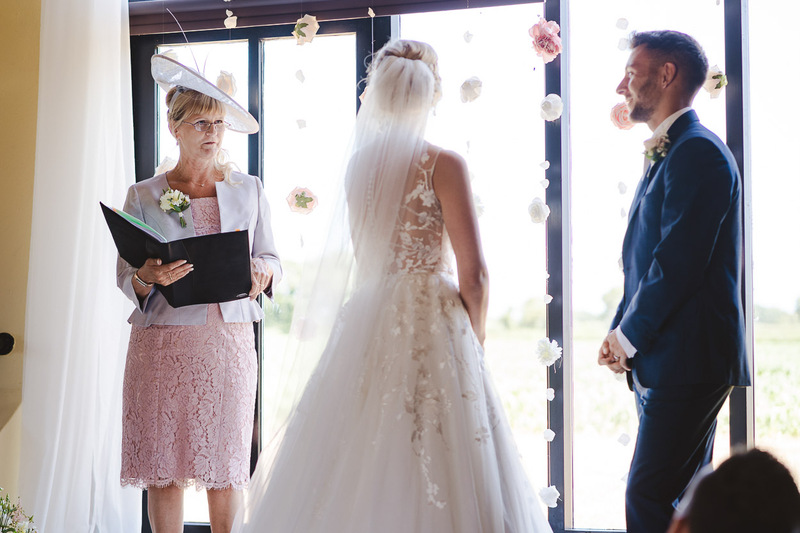 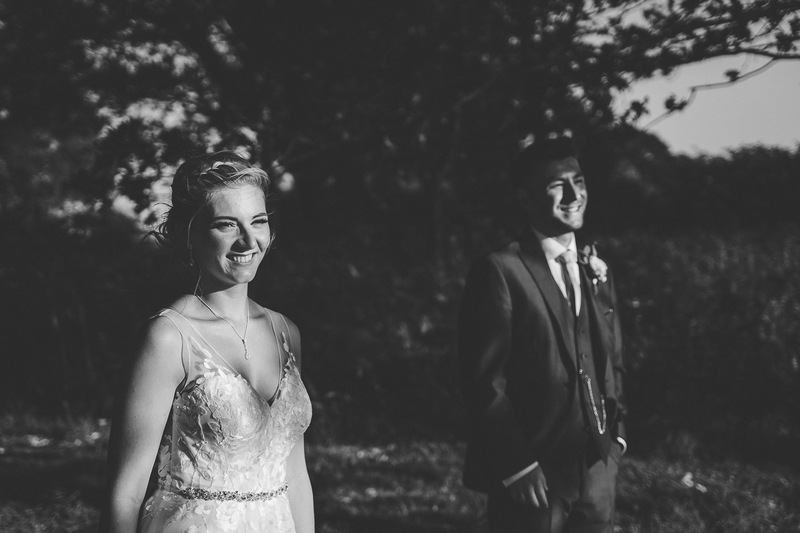 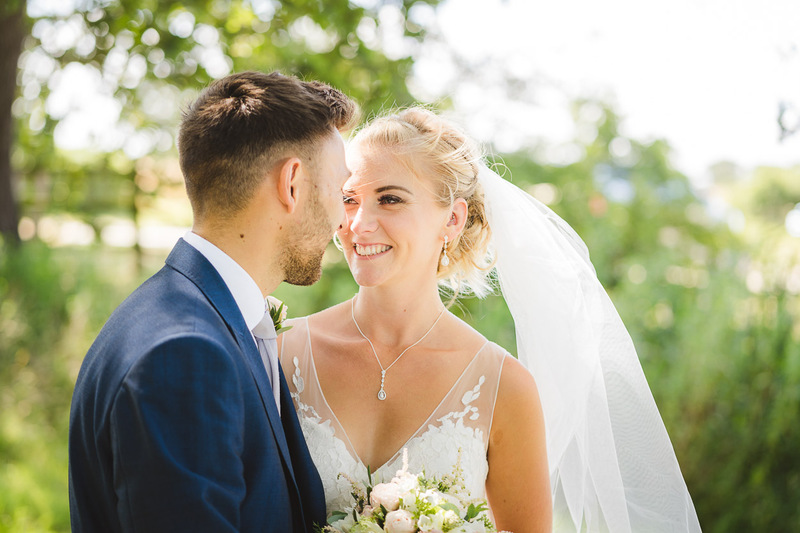 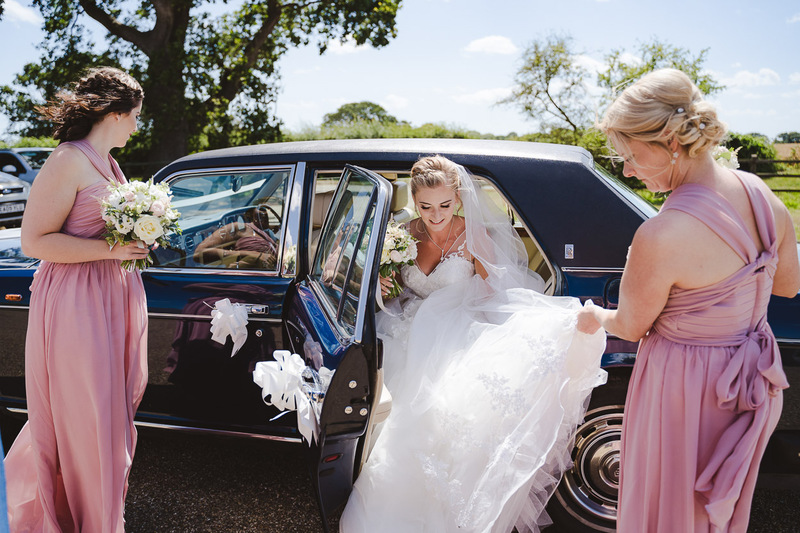 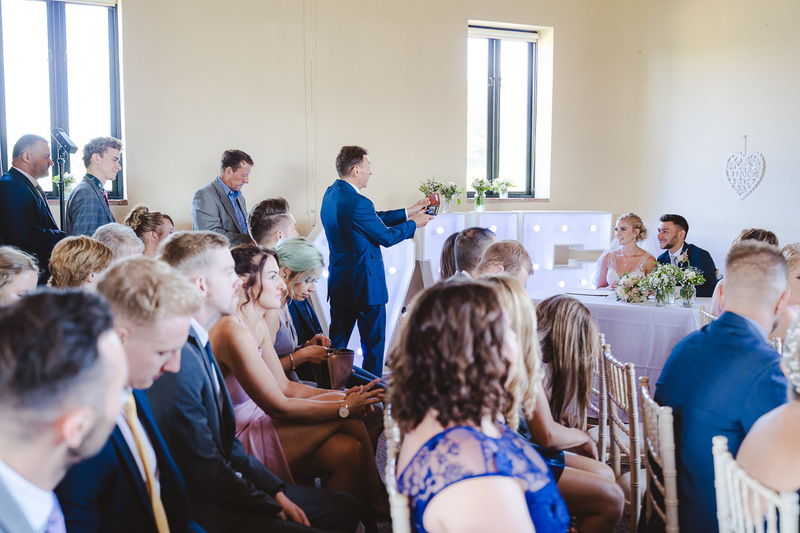 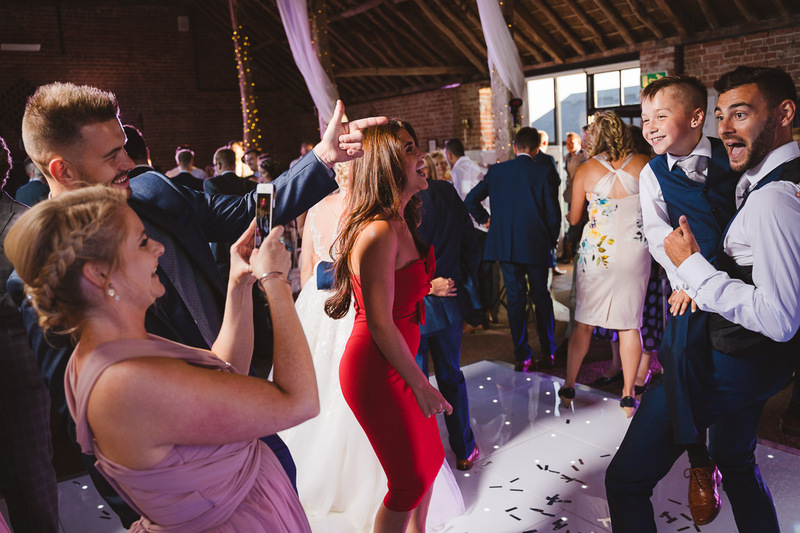 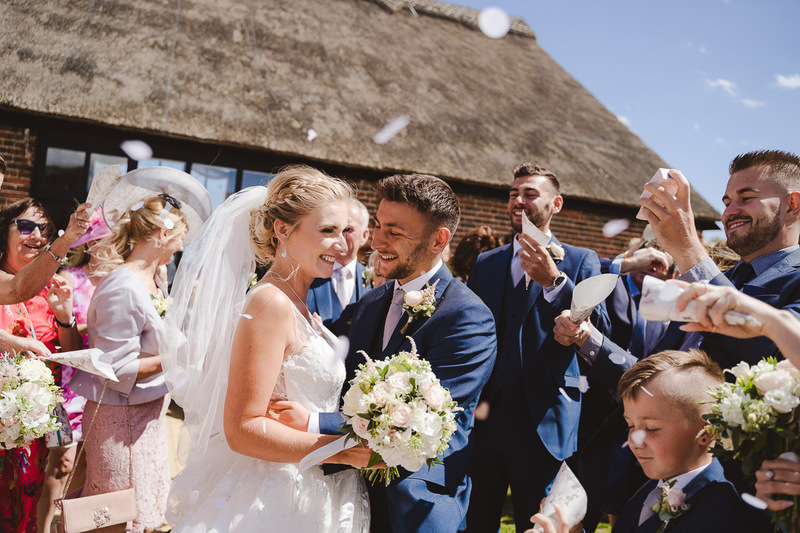 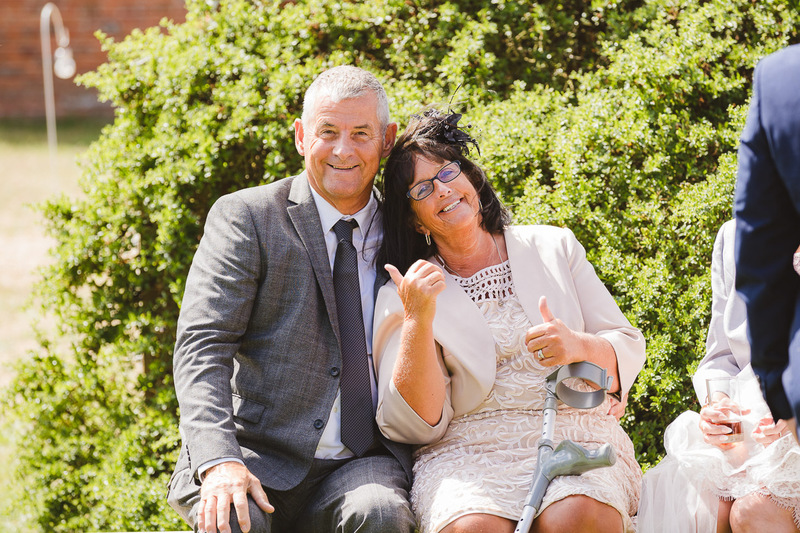 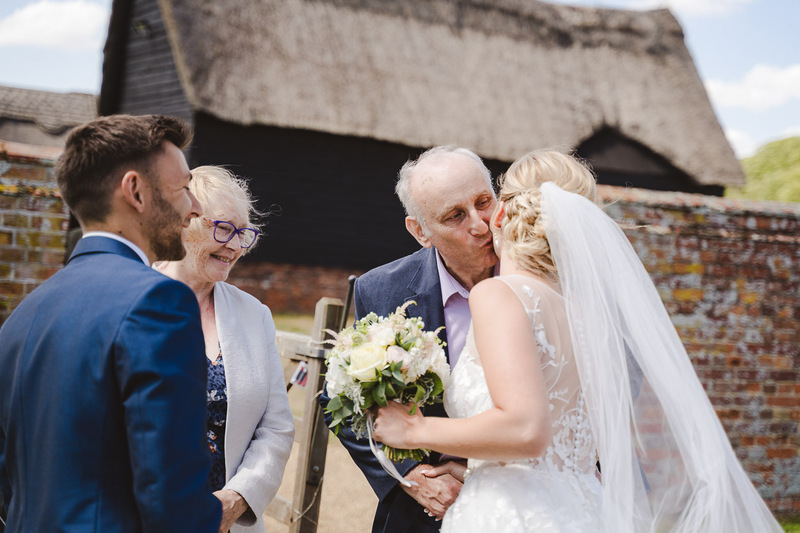 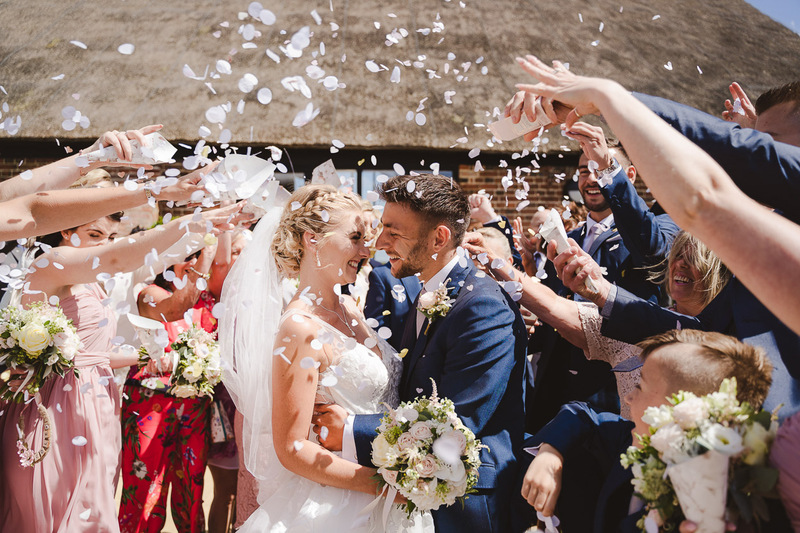 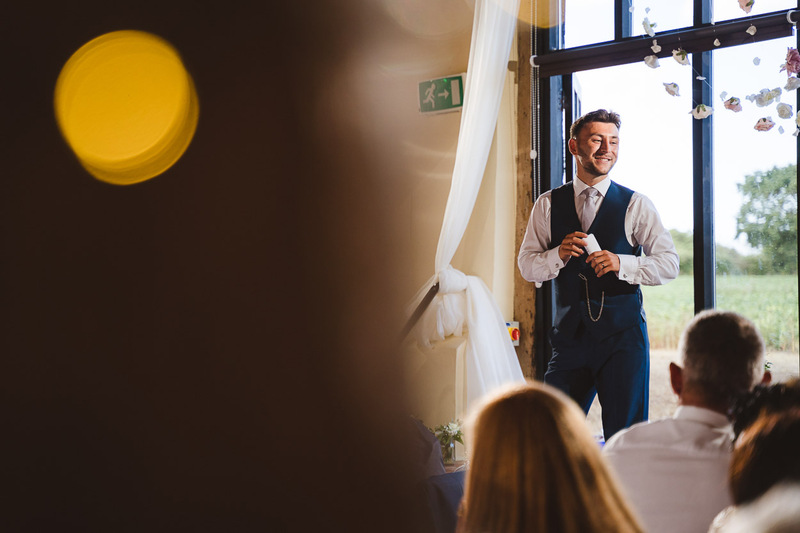 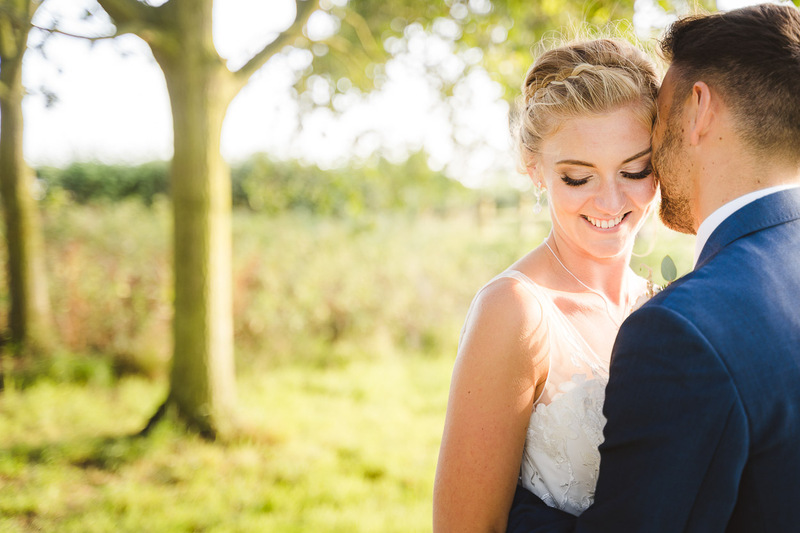 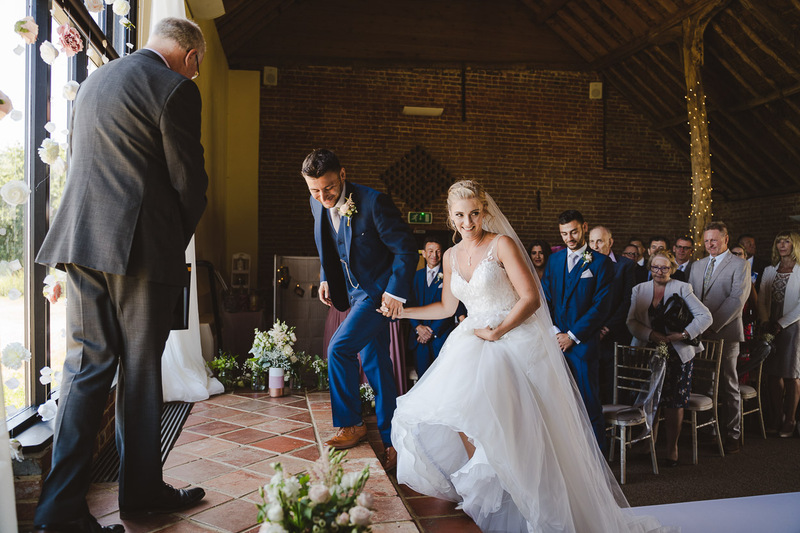 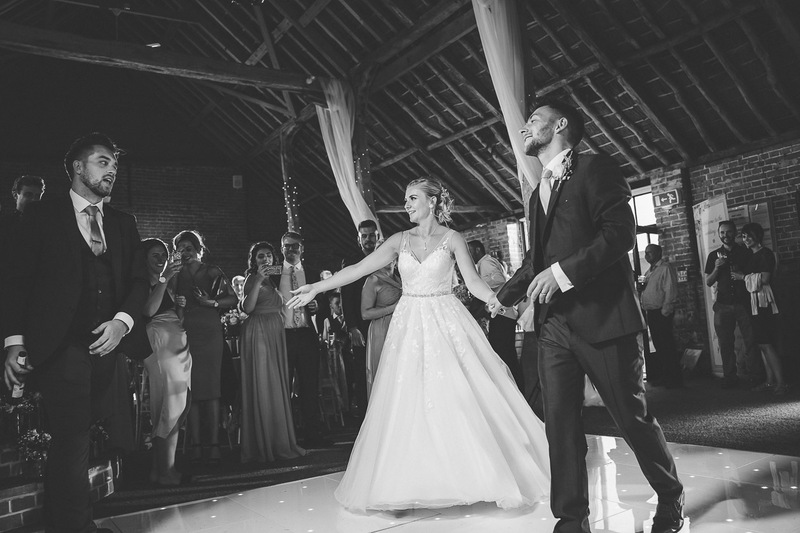 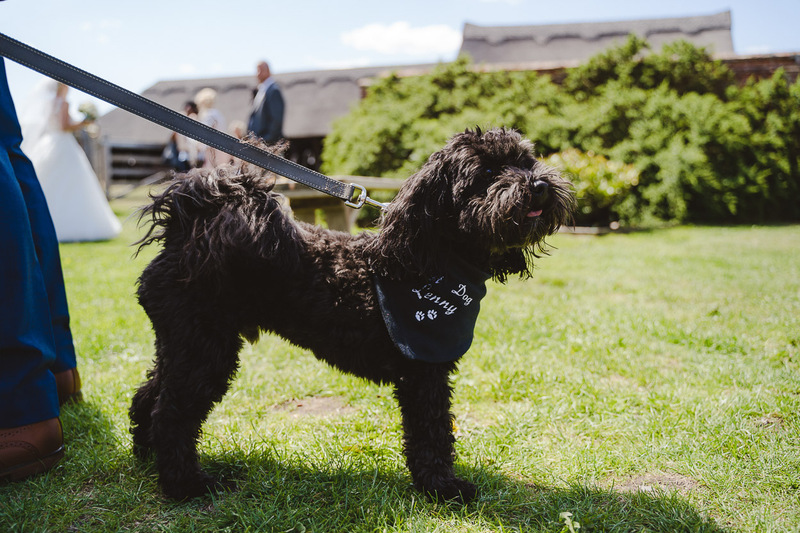 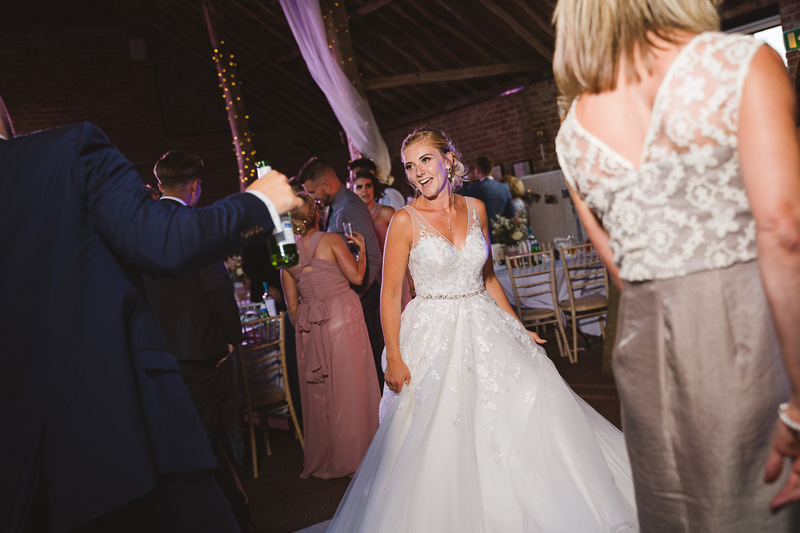 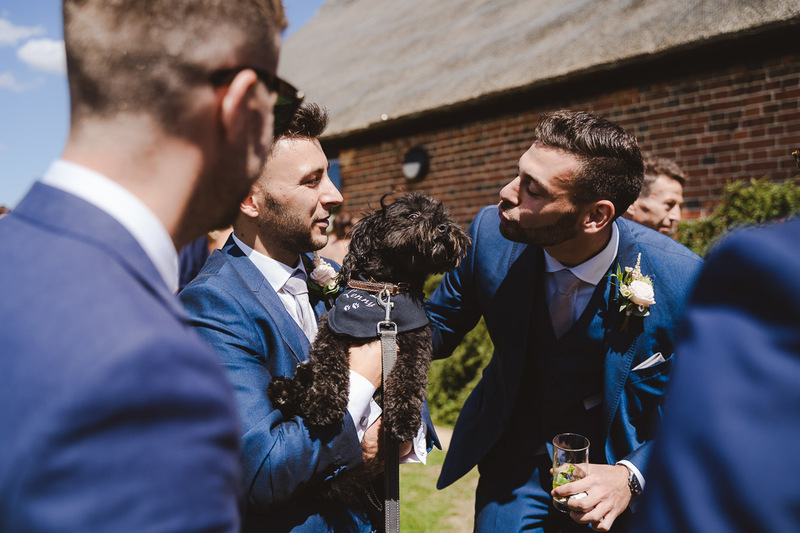 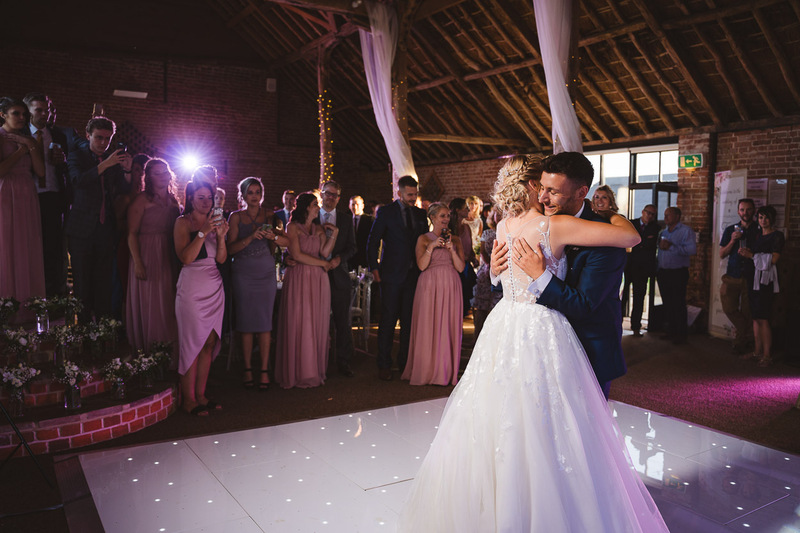 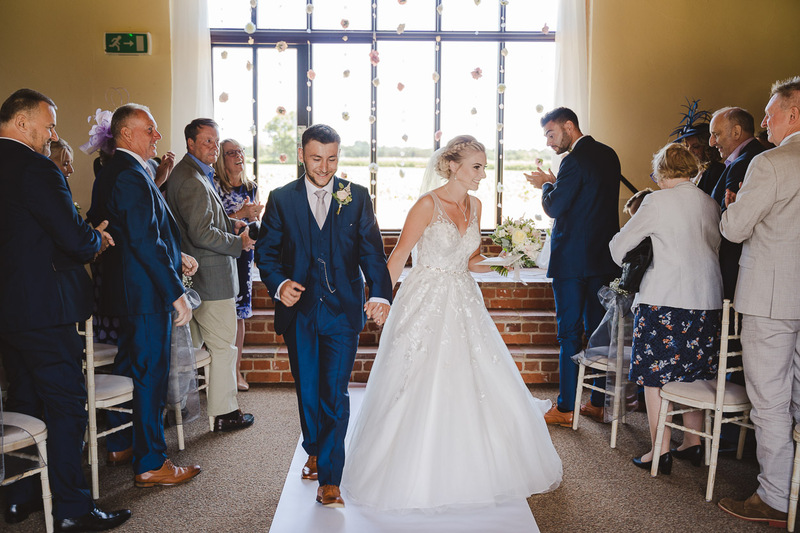 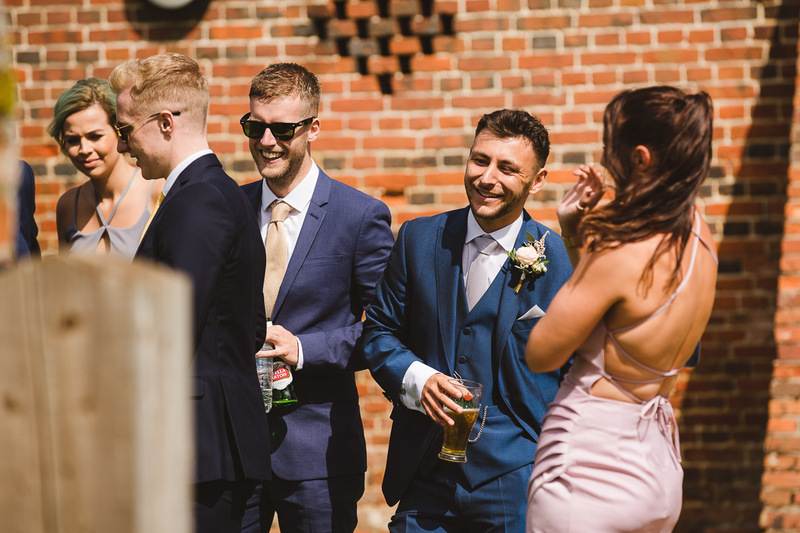 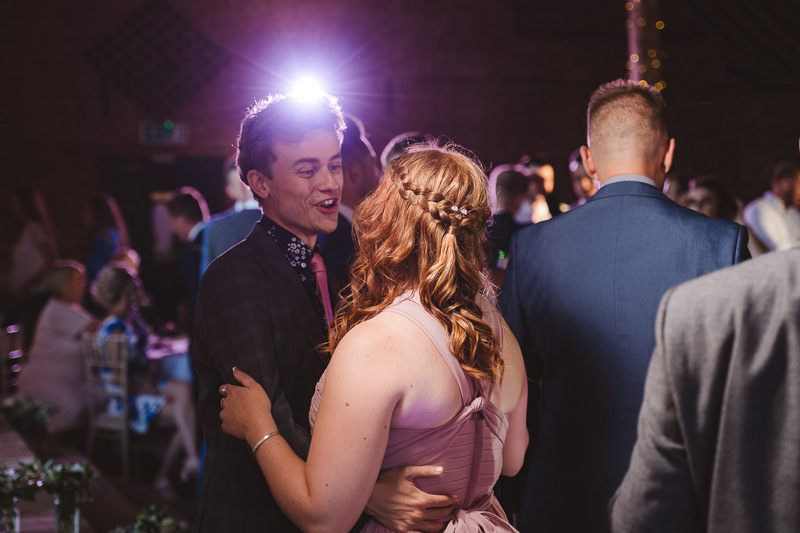 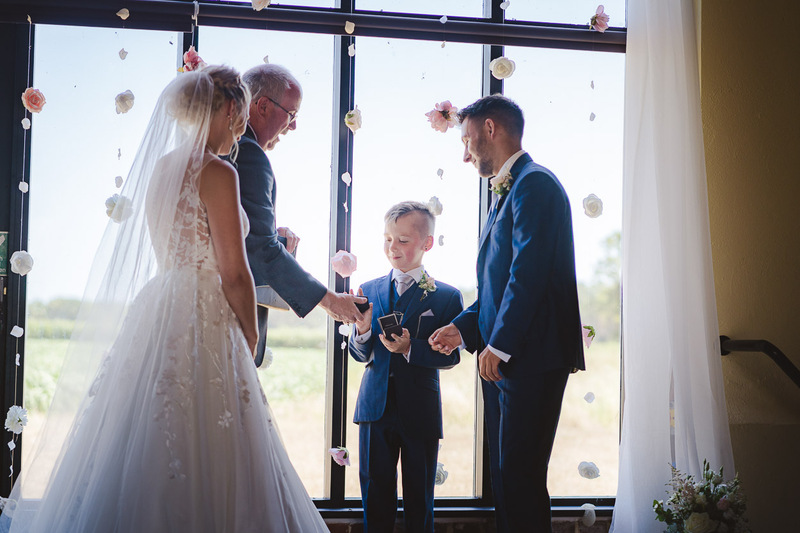 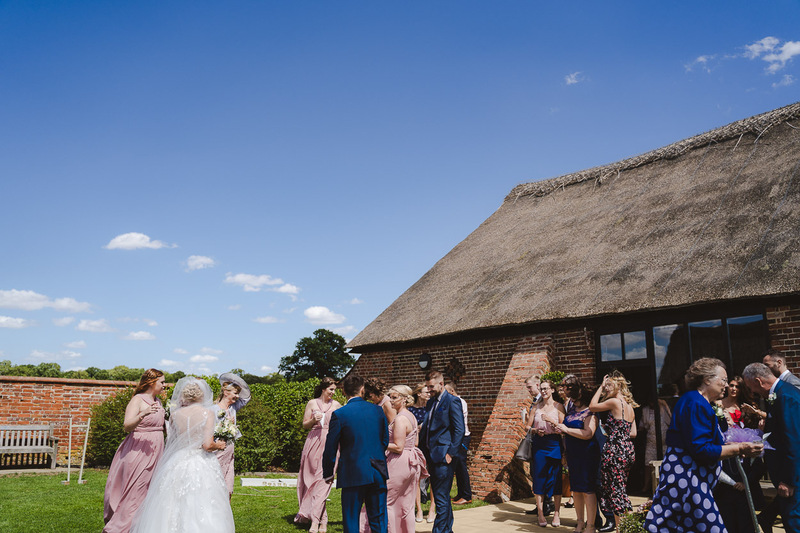 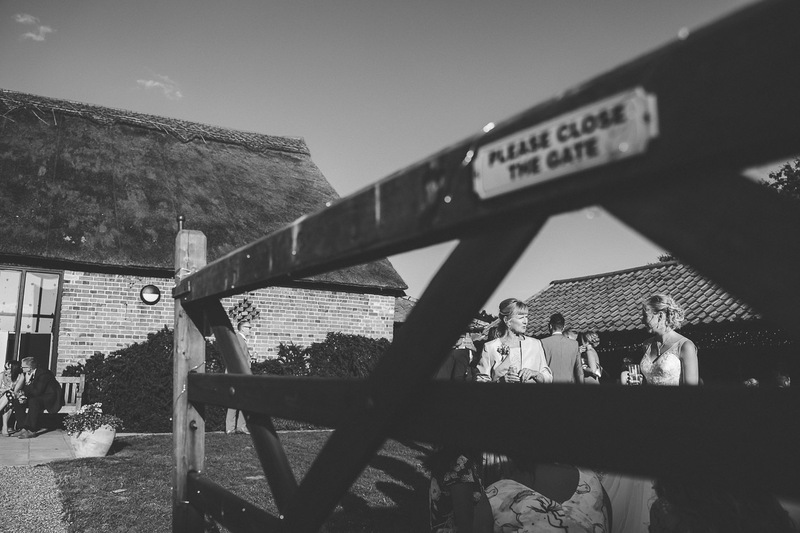 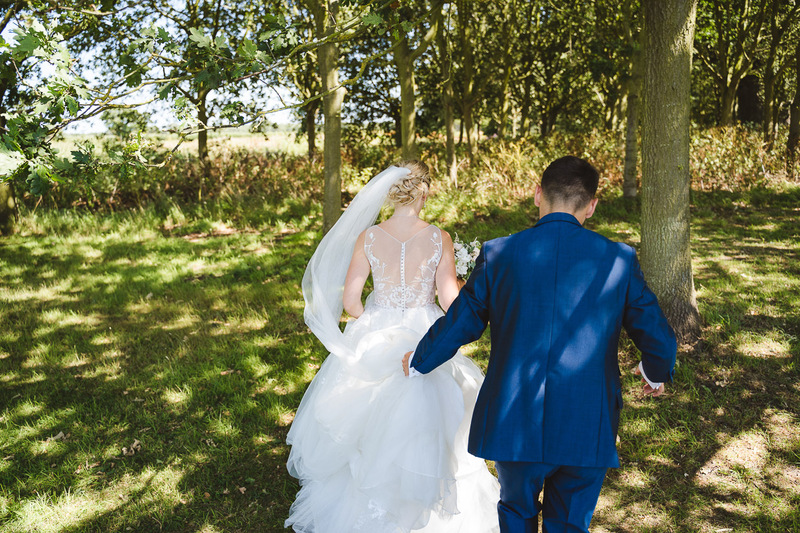 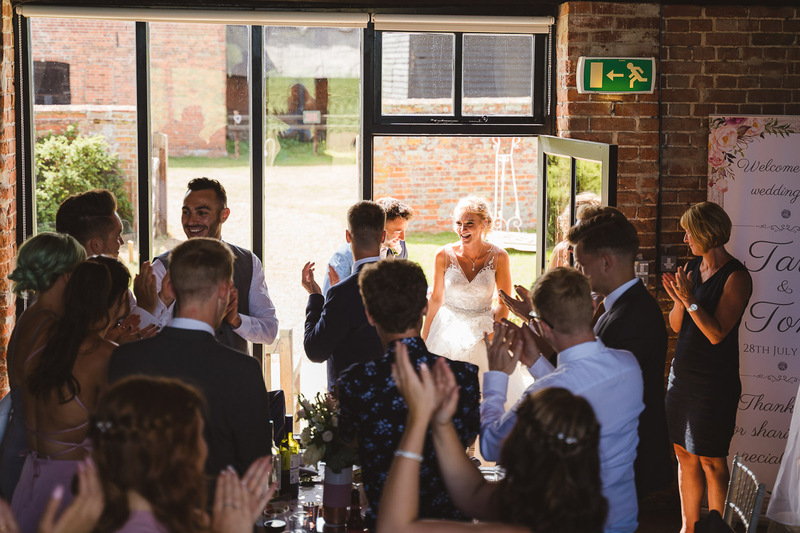 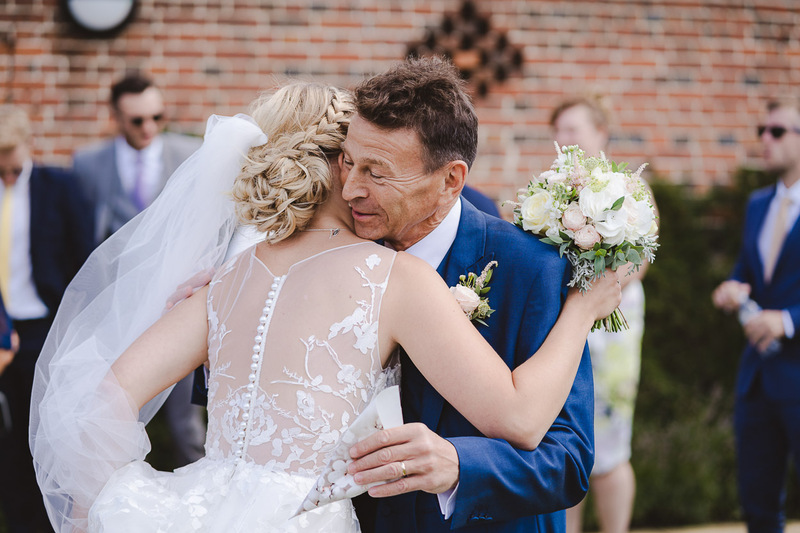 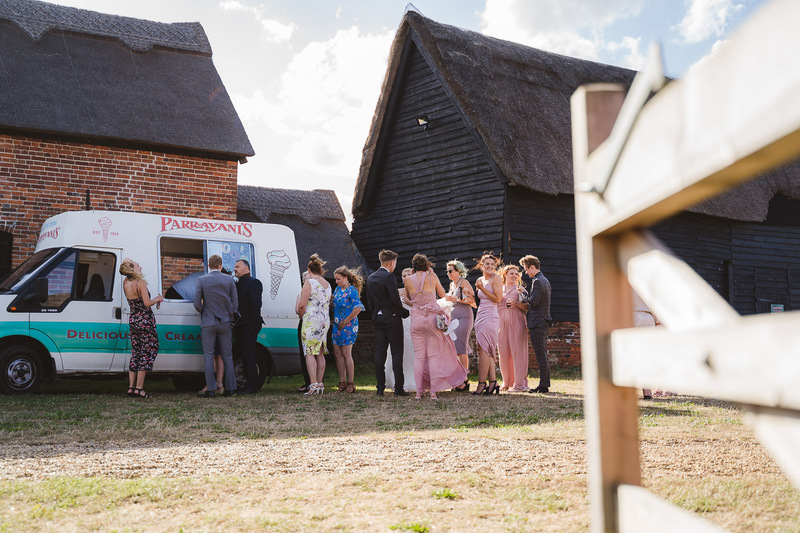 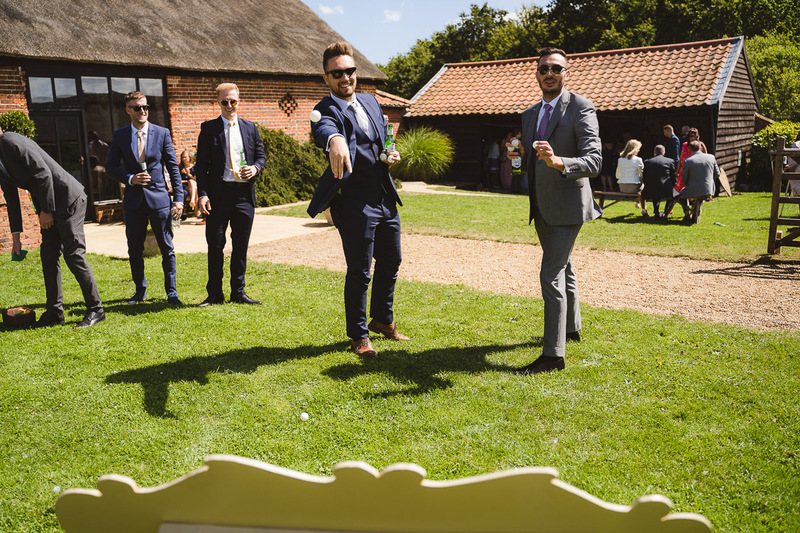 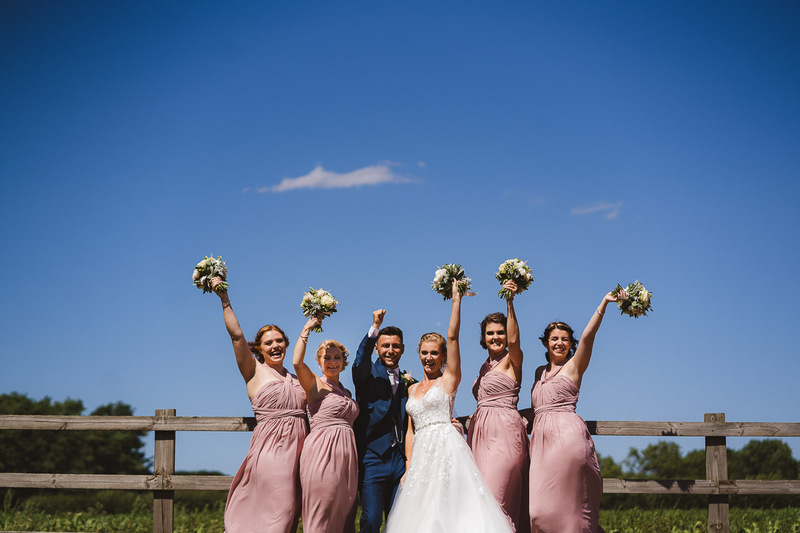 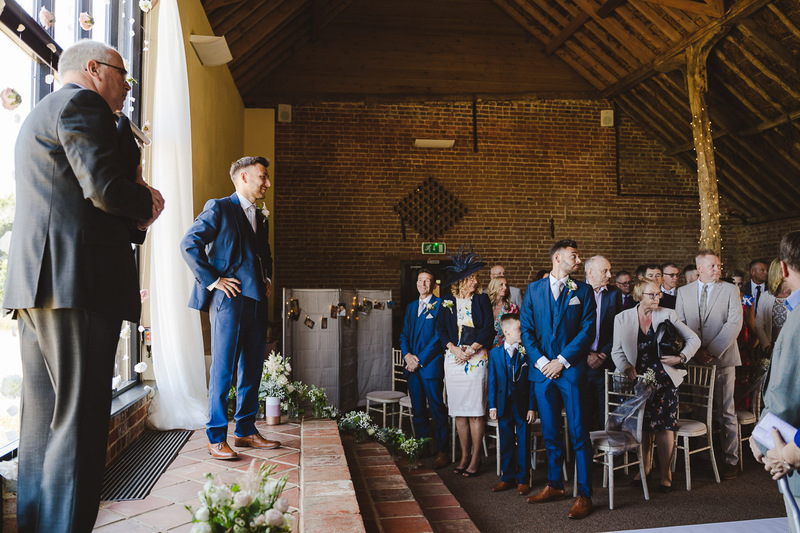 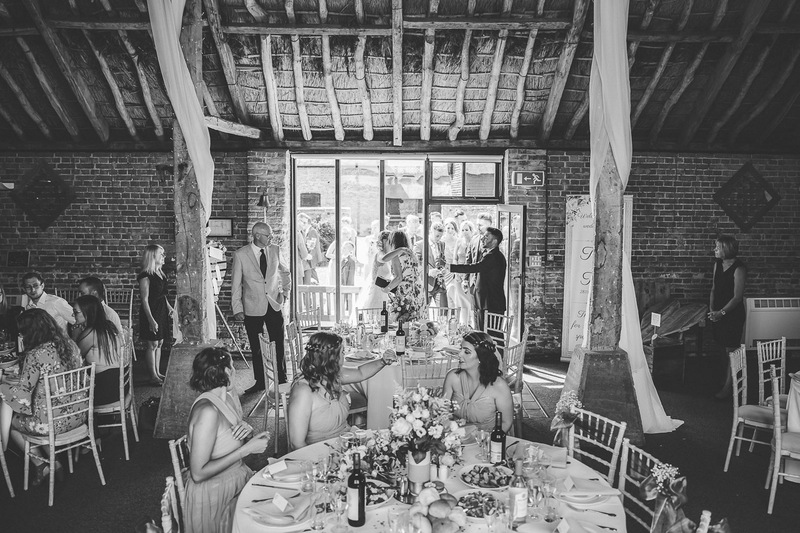 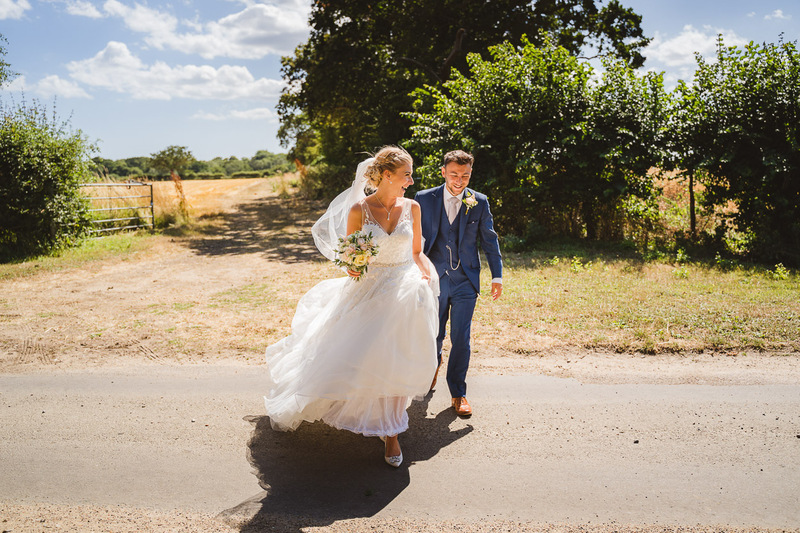 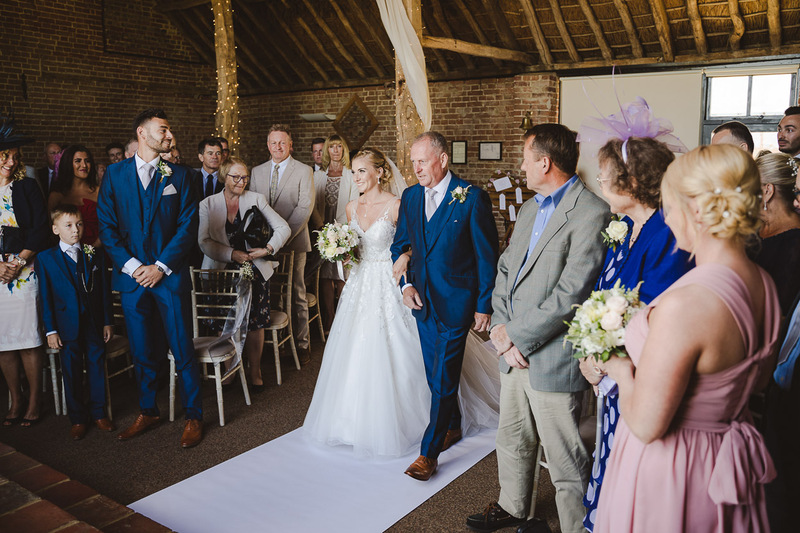 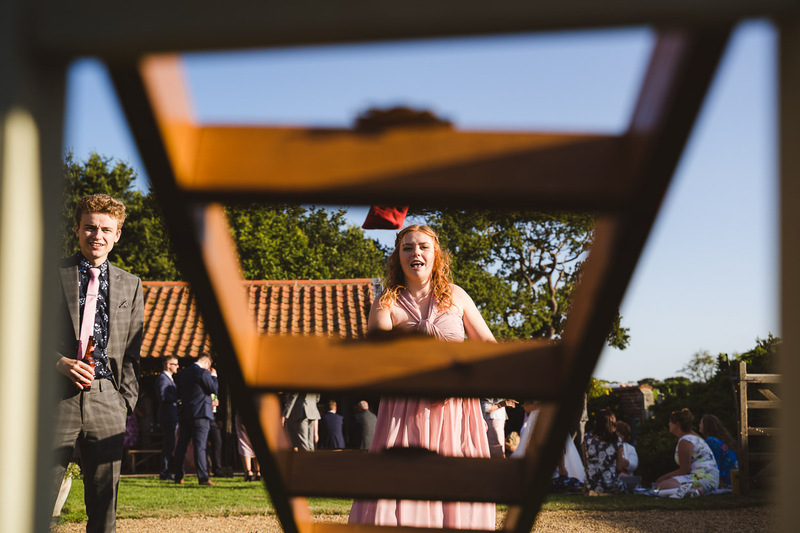 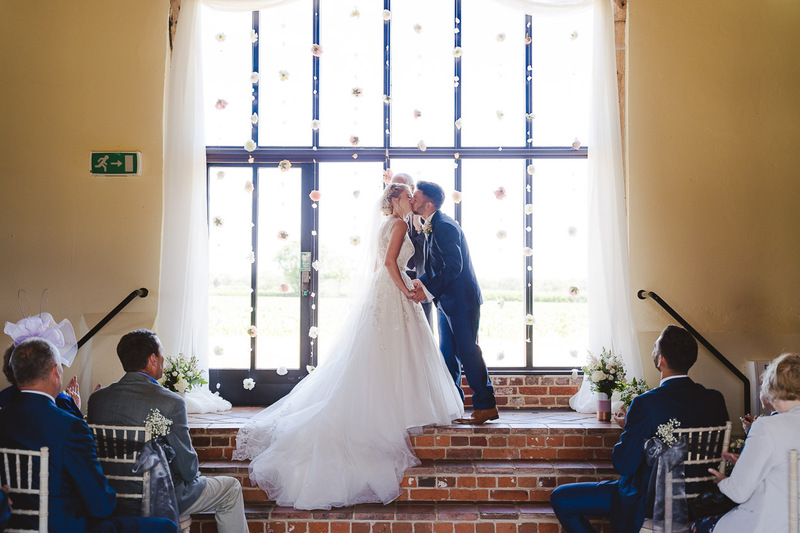 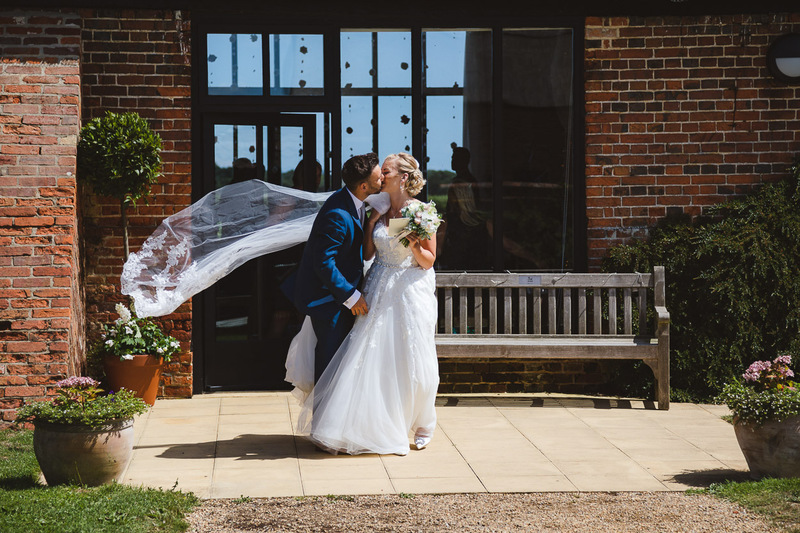 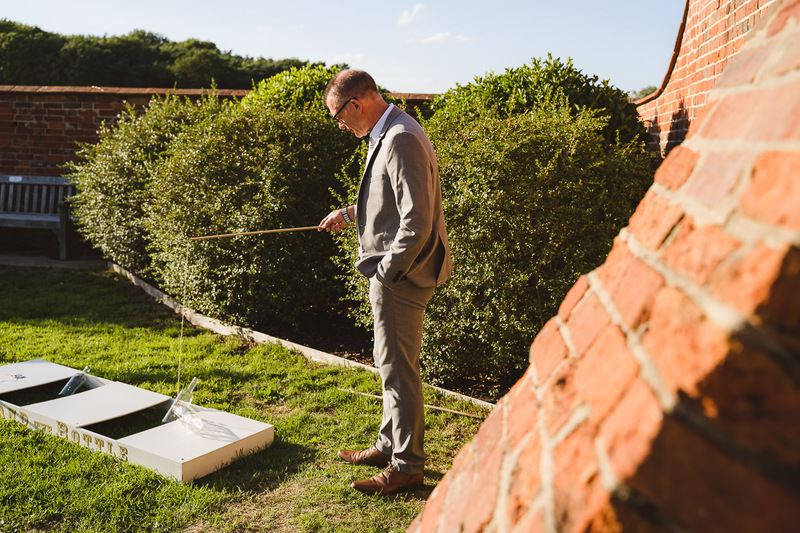 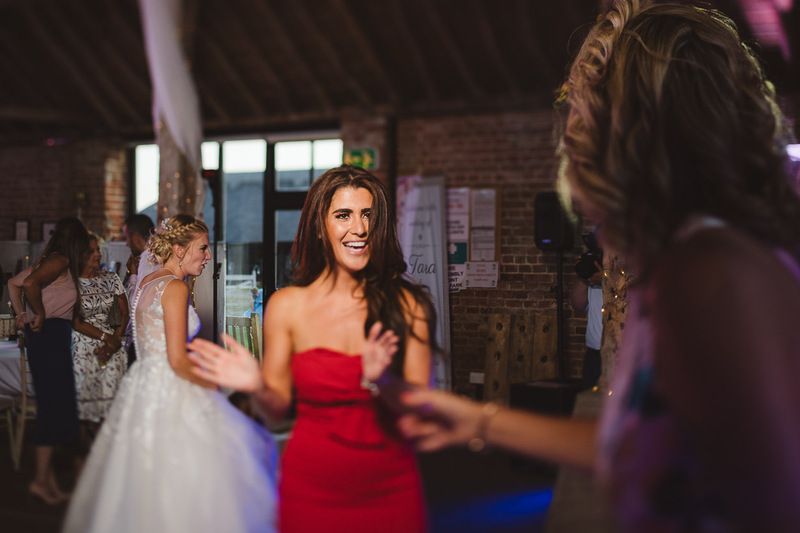 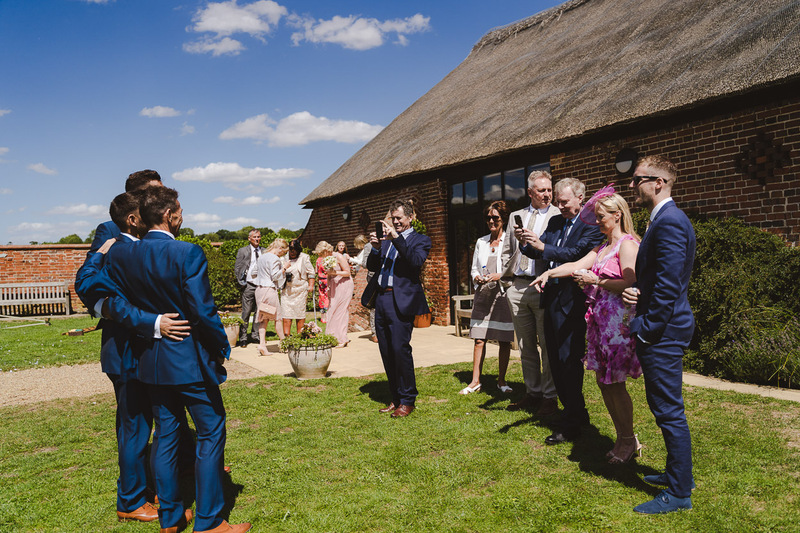 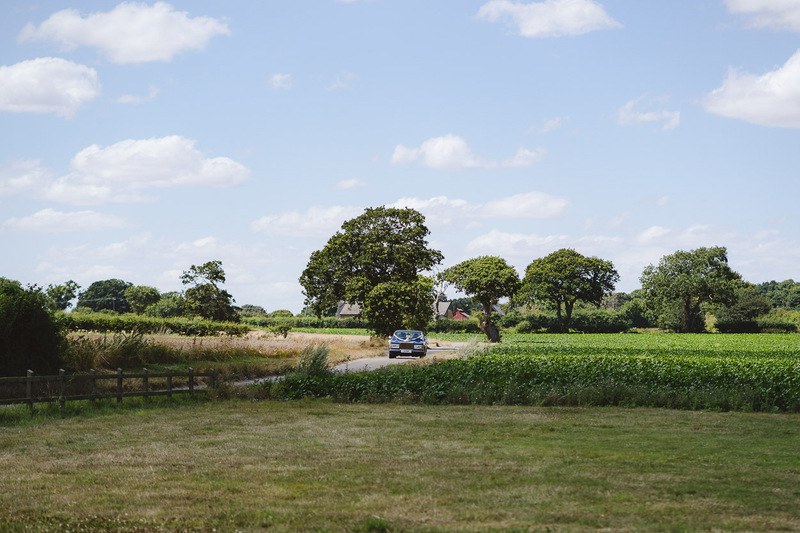 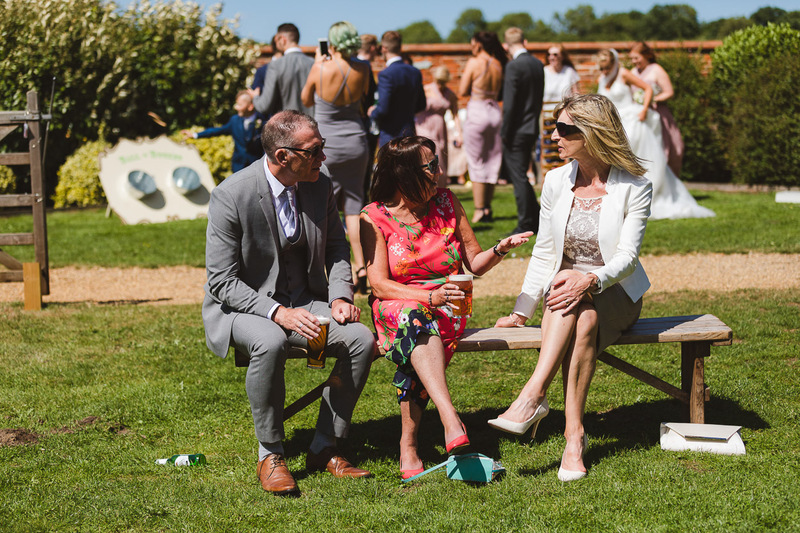 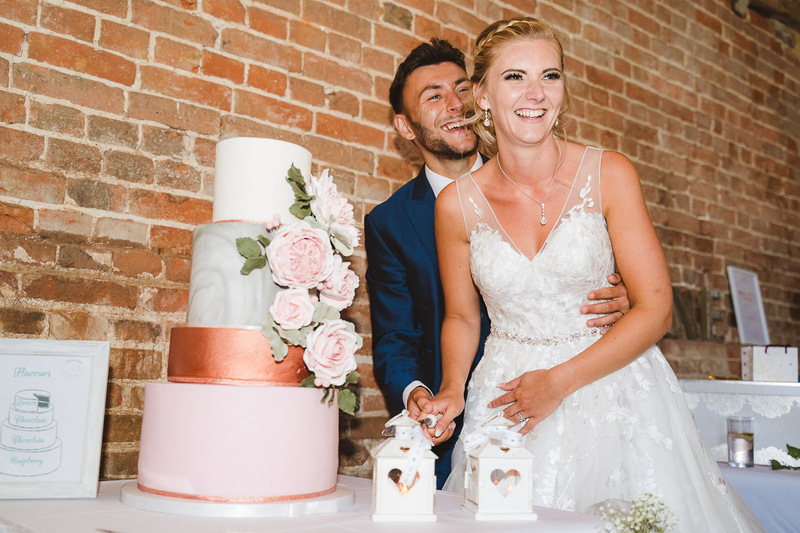 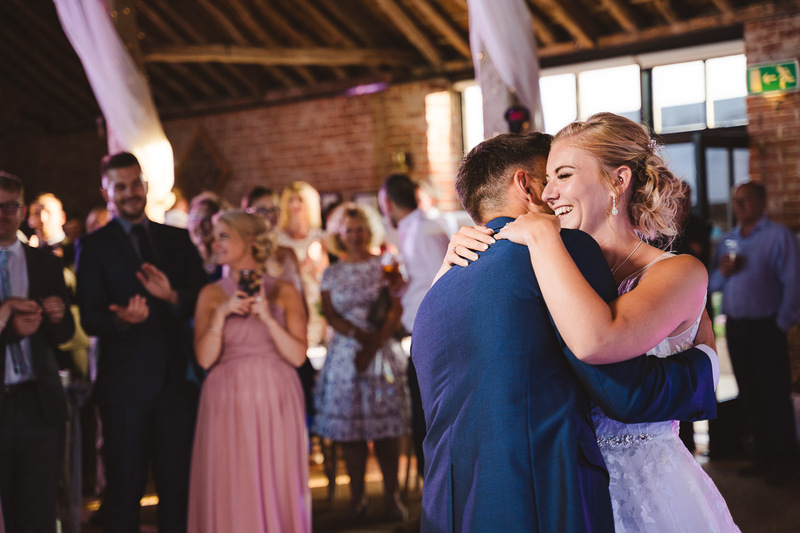 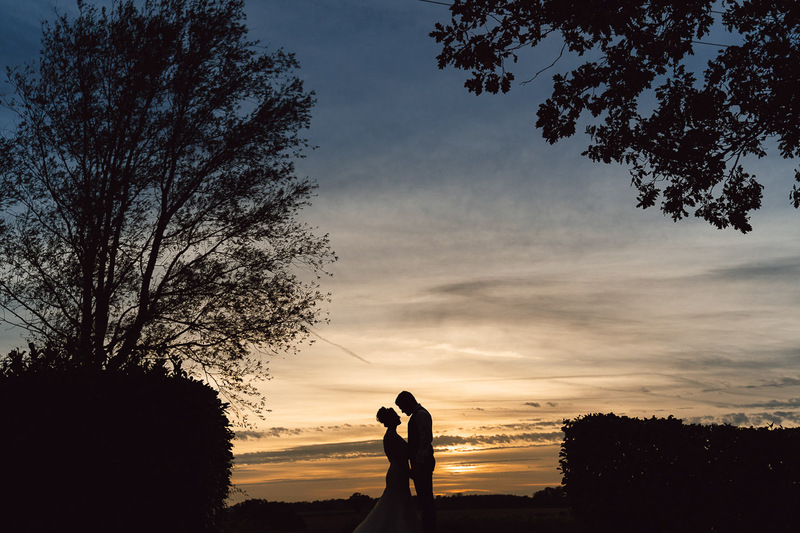 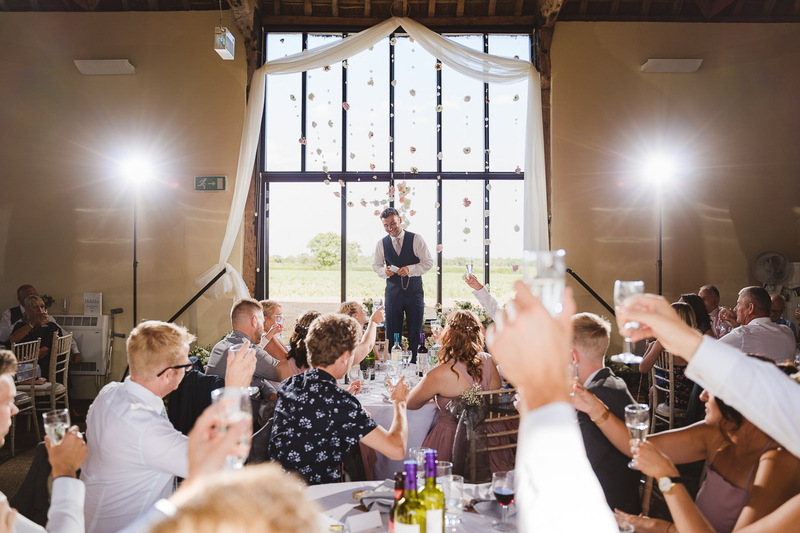 And this is exactly the case with Tom & Tara’s wedding at Wood Farm Barn in Suffolk. 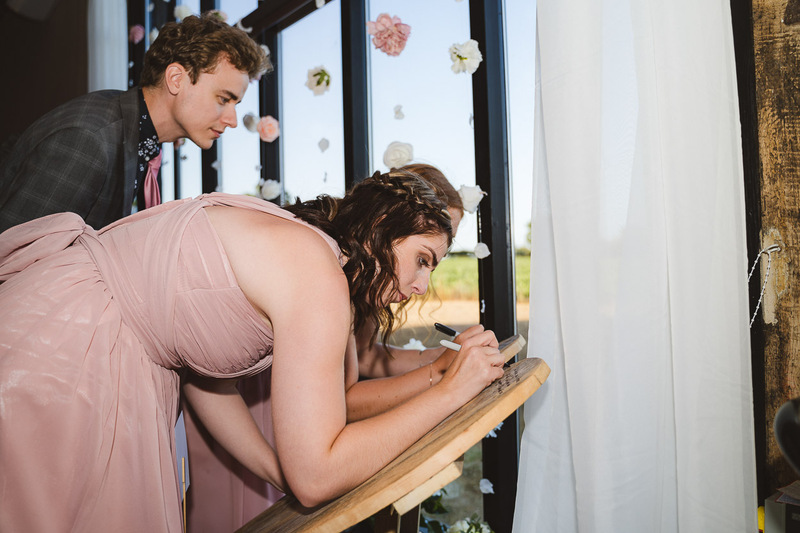 The whole day was just so good. 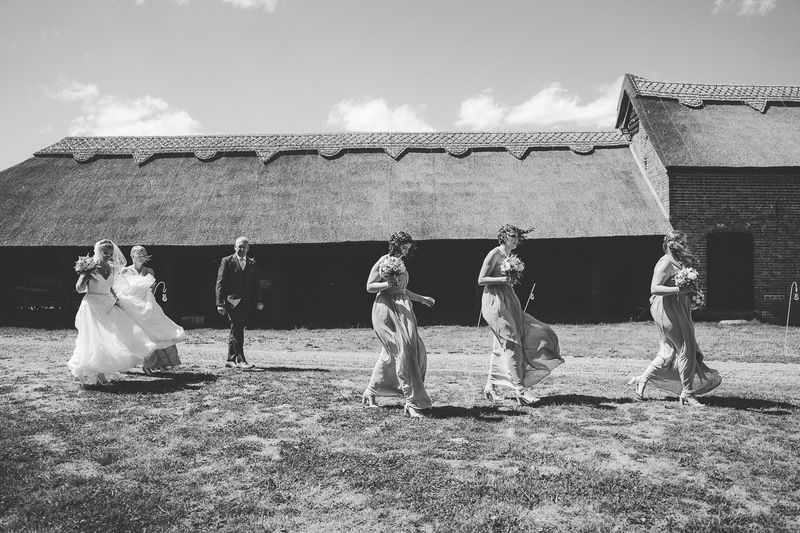 Oh, I should say one small thing about Tom & Tara’s wedding, it was really windy, like seriously windy. 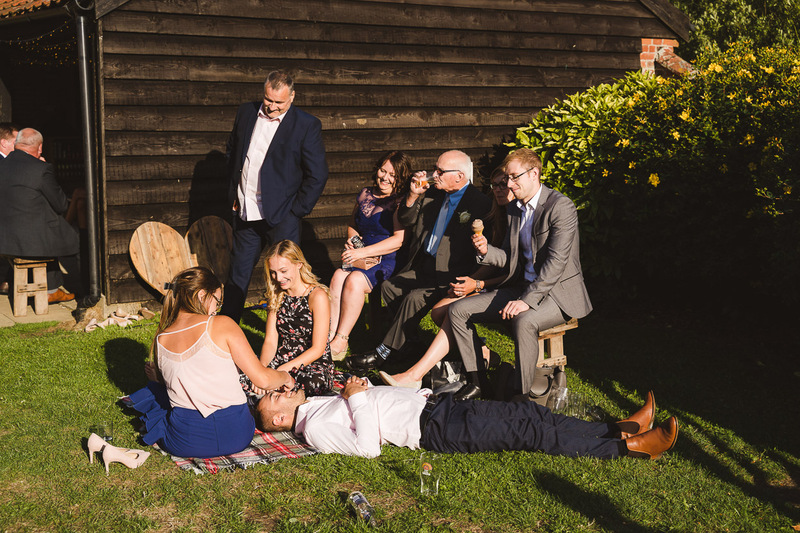 Not that this mattered in the grand scheme of things as everyone, and I do mean everyone enjoyed the day. 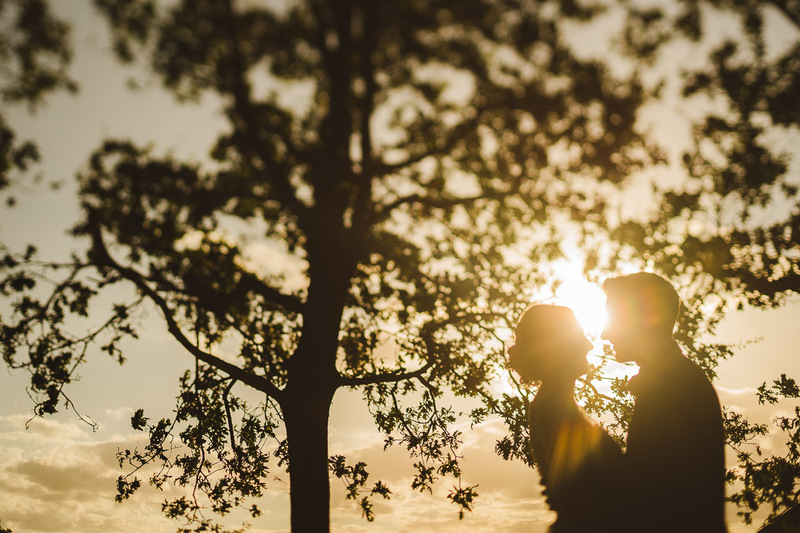 As always, I prefer to show and not tell. 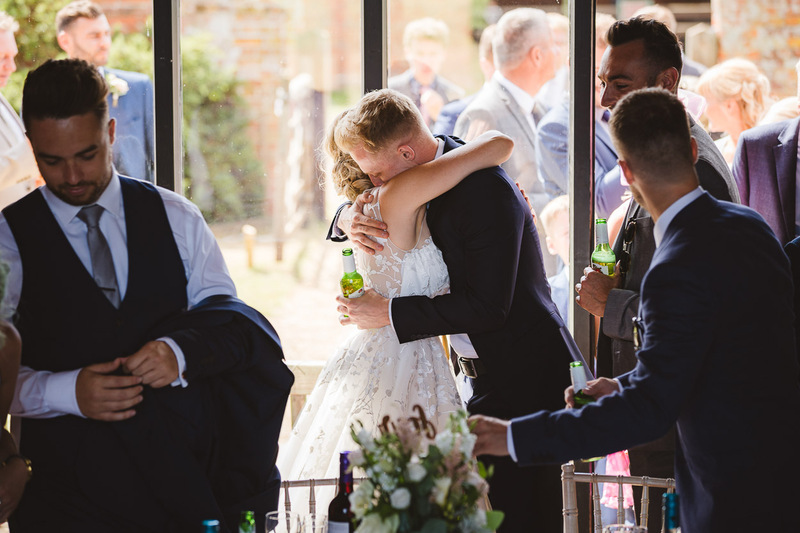 With that in mind, I hope you enjoy looking through Tom & Tara’s BIG day. 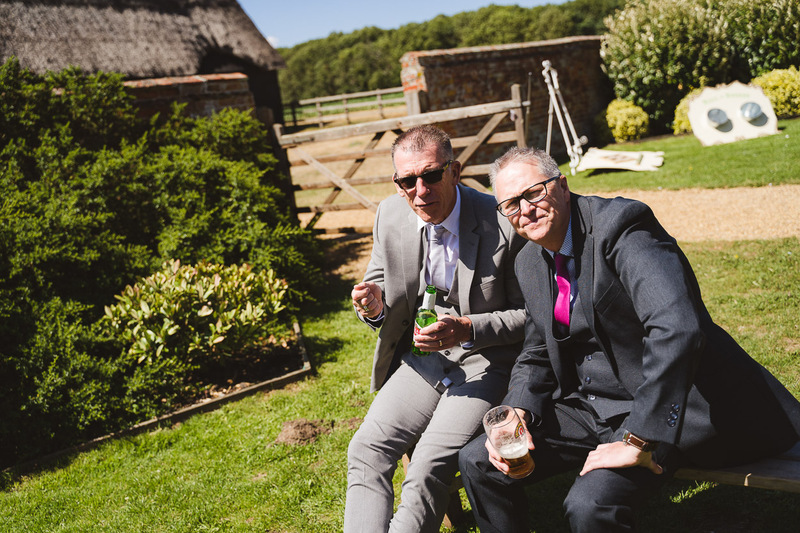 ….. yes, I thought I’d randomise the day, just for fun.